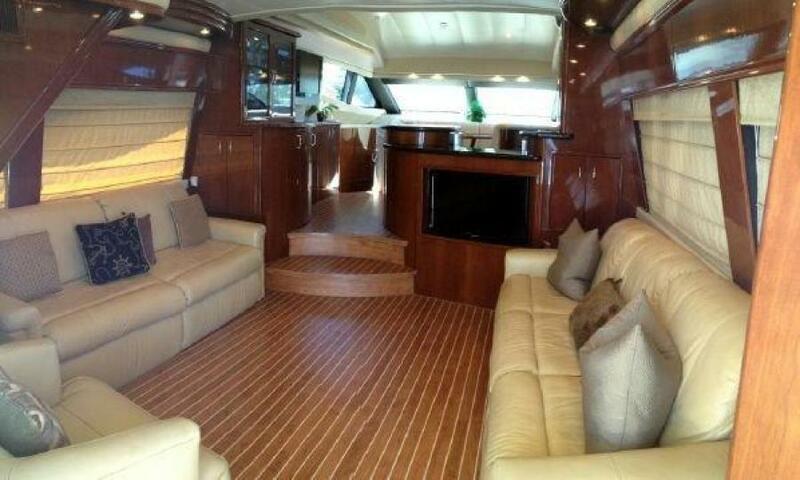 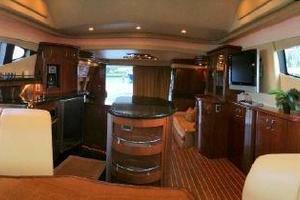 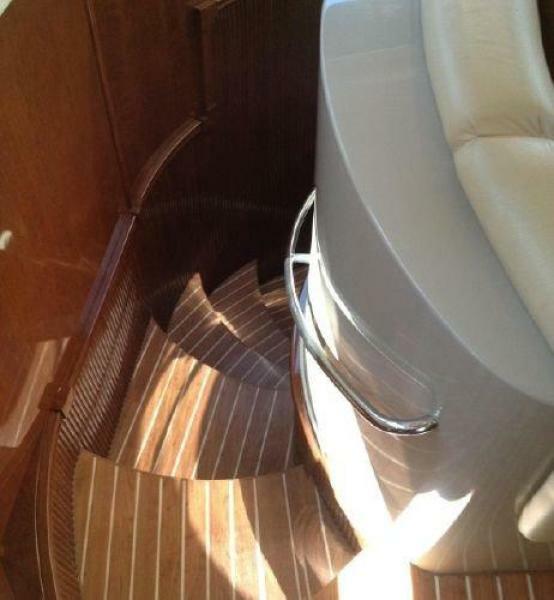 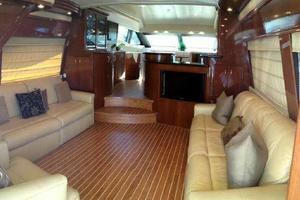 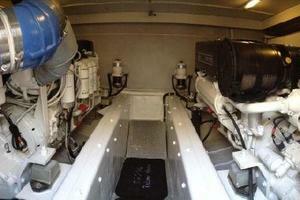 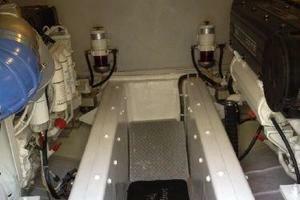 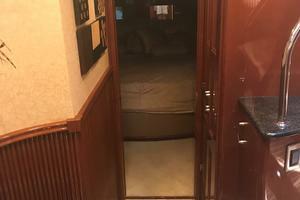 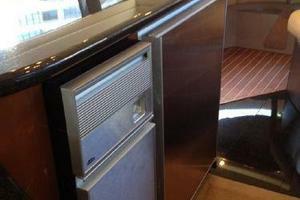 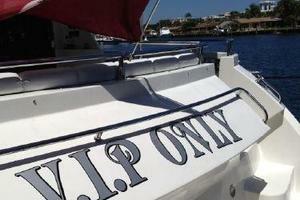 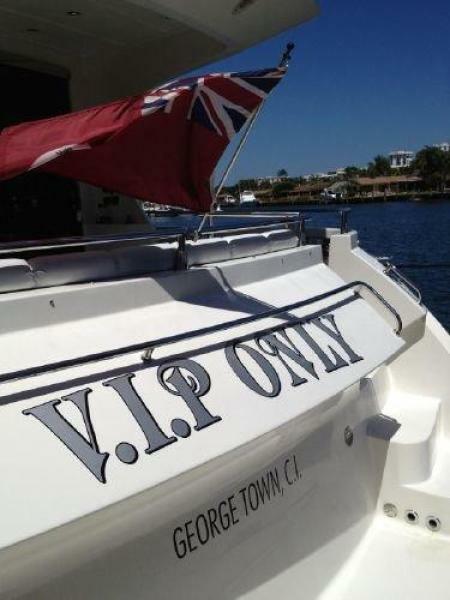 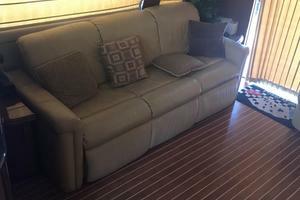 Welcome aboard VIP ONLY a 2005 Marquis 59 sky lounge with Volvo power. 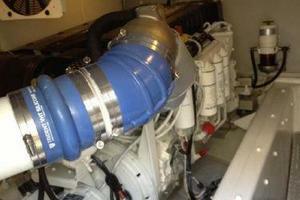 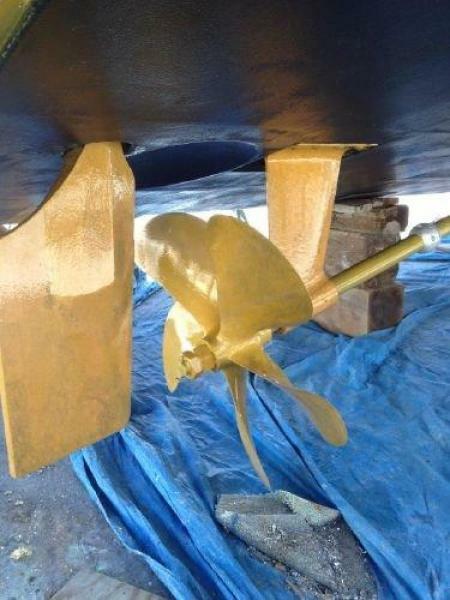 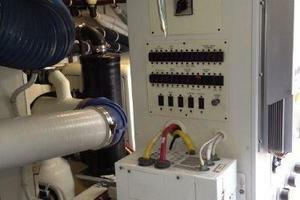 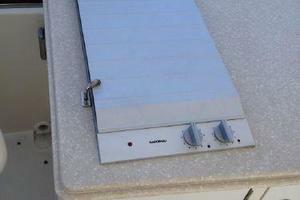 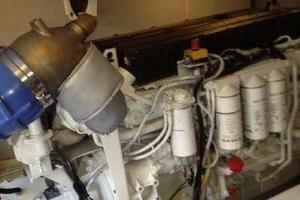 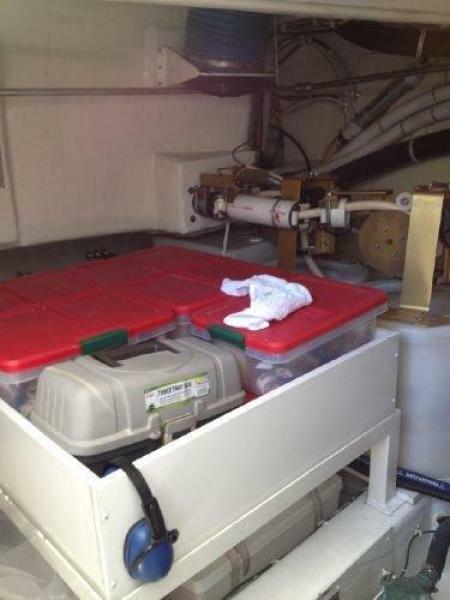 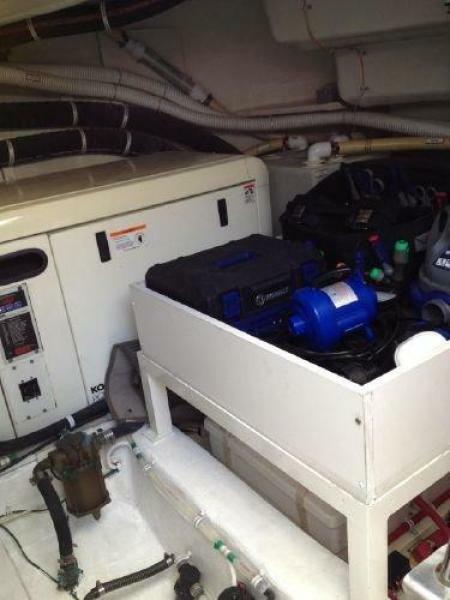 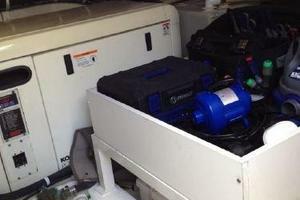 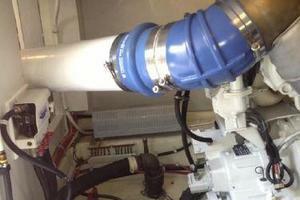 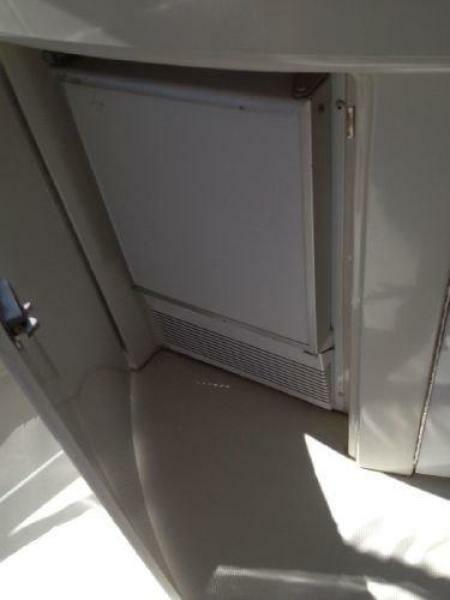 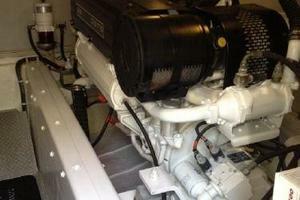 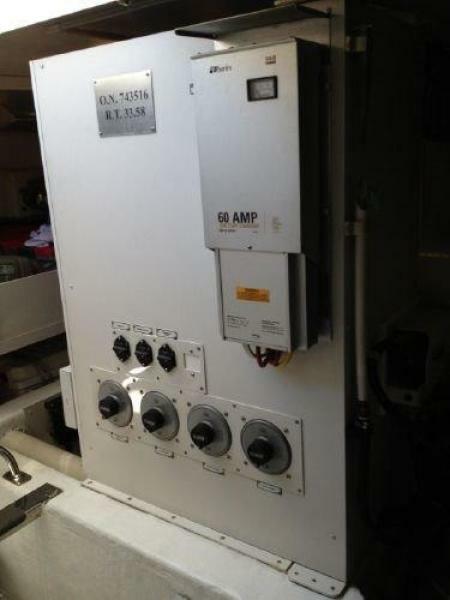 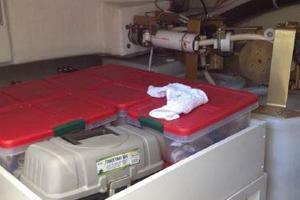 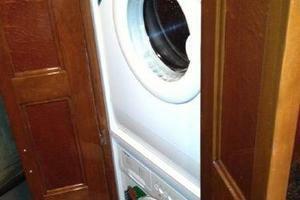 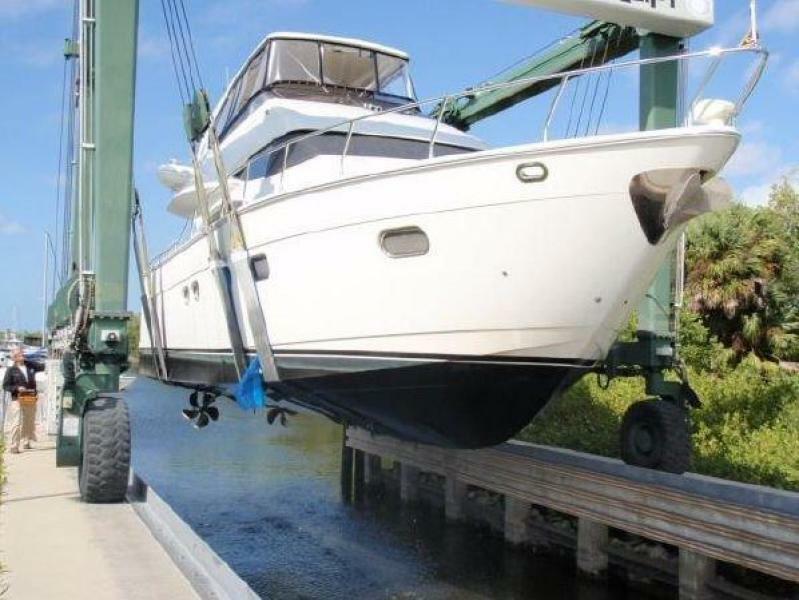 This vessel is captain maintained and just recently received its 2000 hr service. 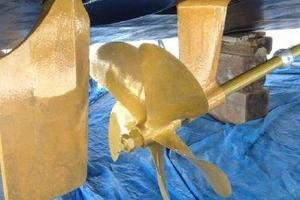 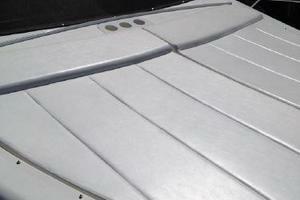 Bottom Paint and Prop Speed was just done in the spring of 2018. 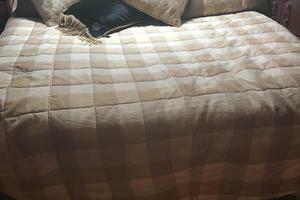 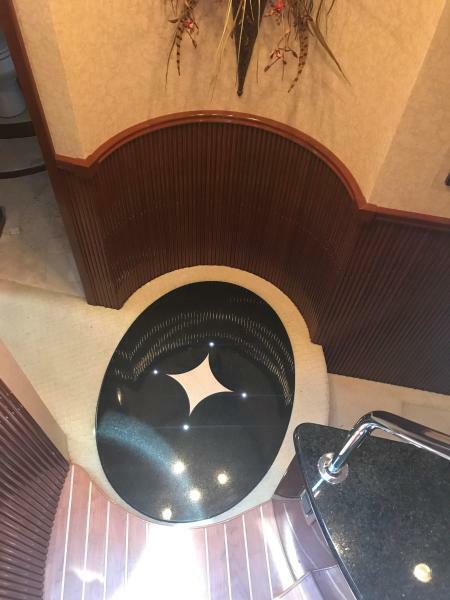 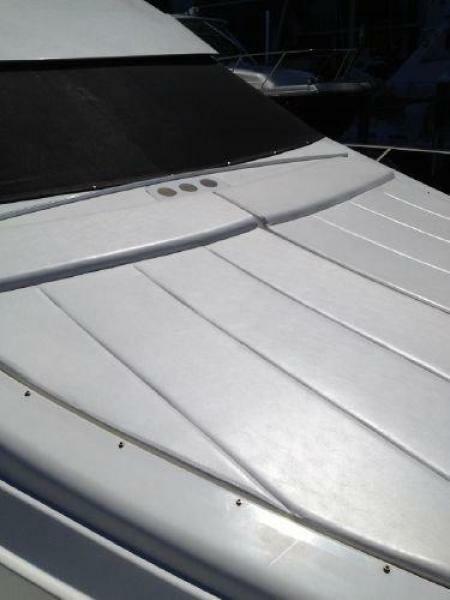 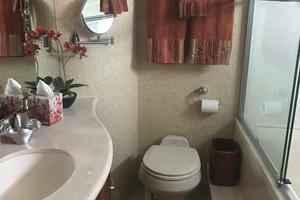 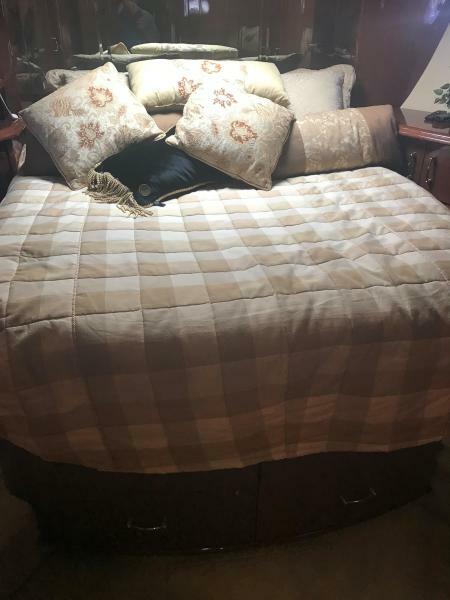 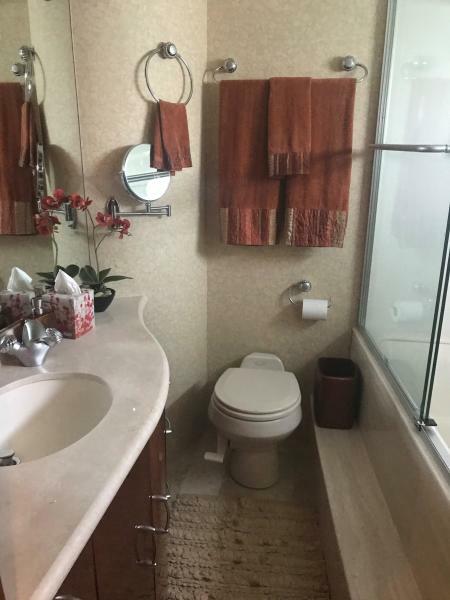 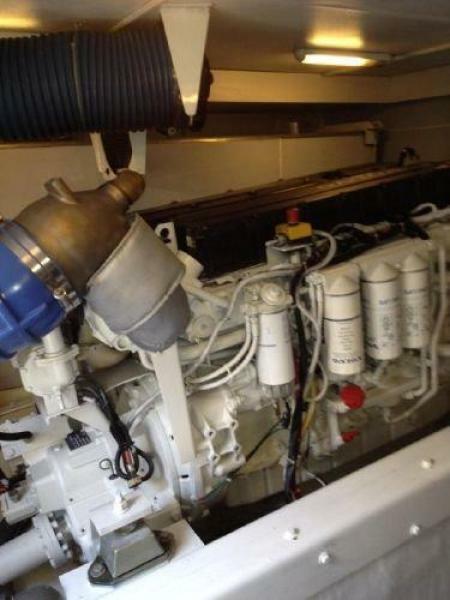 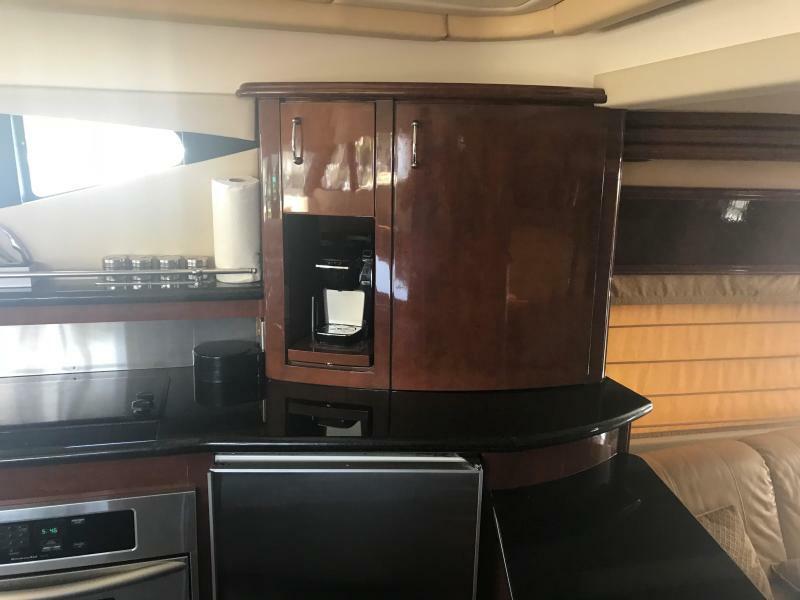 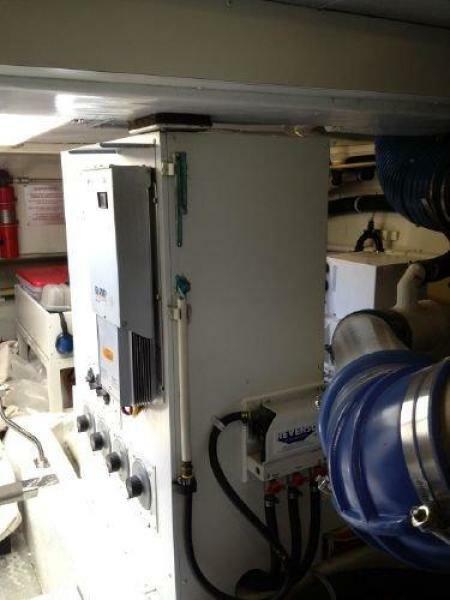 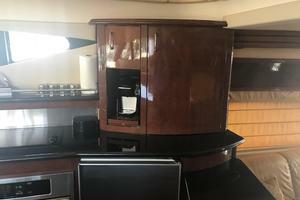 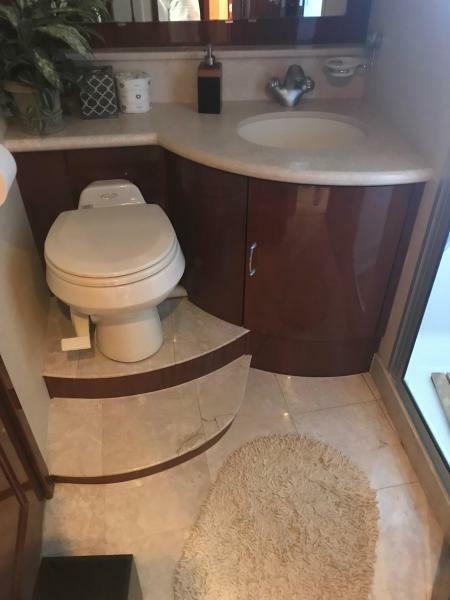 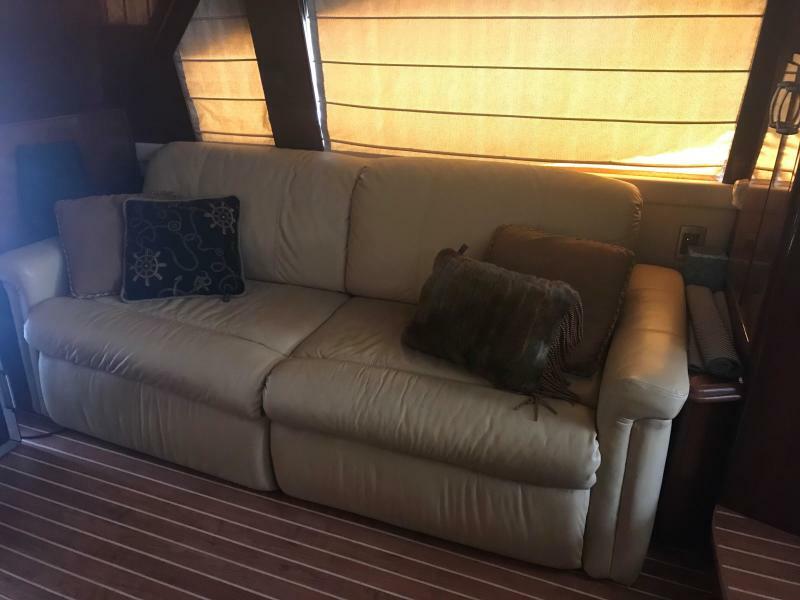 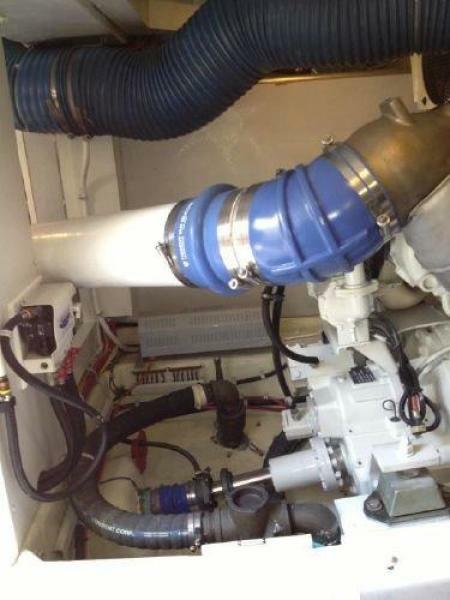 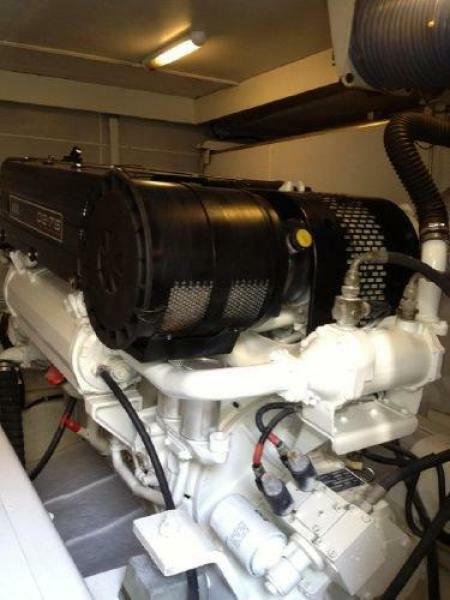 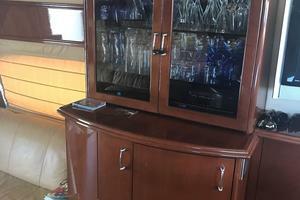 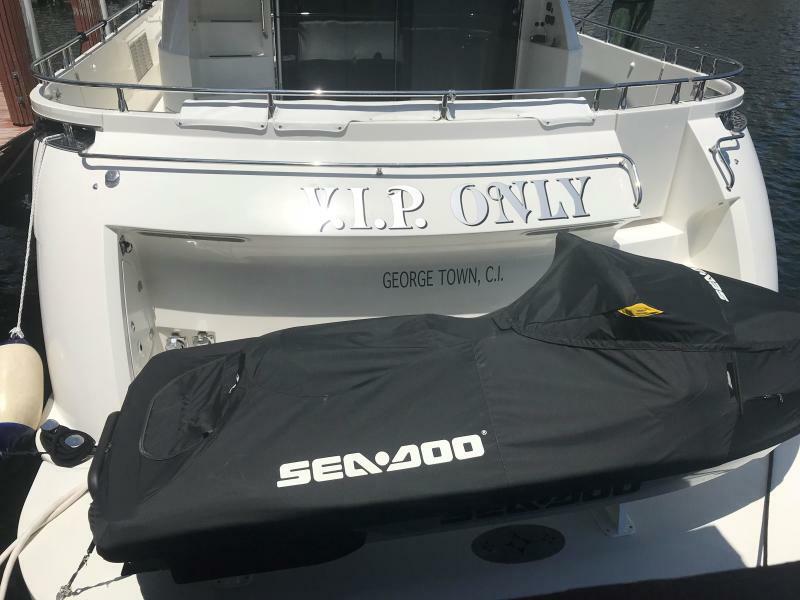 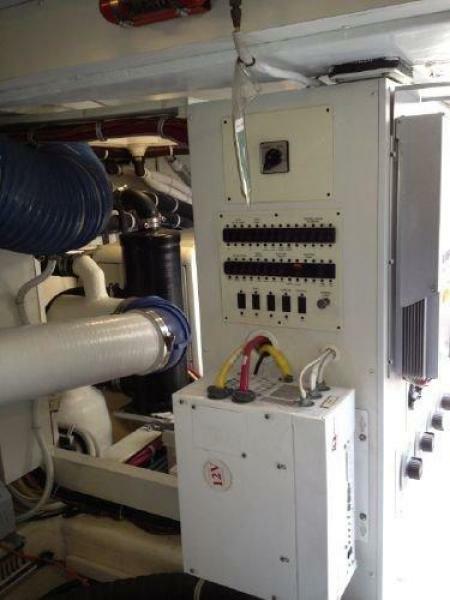 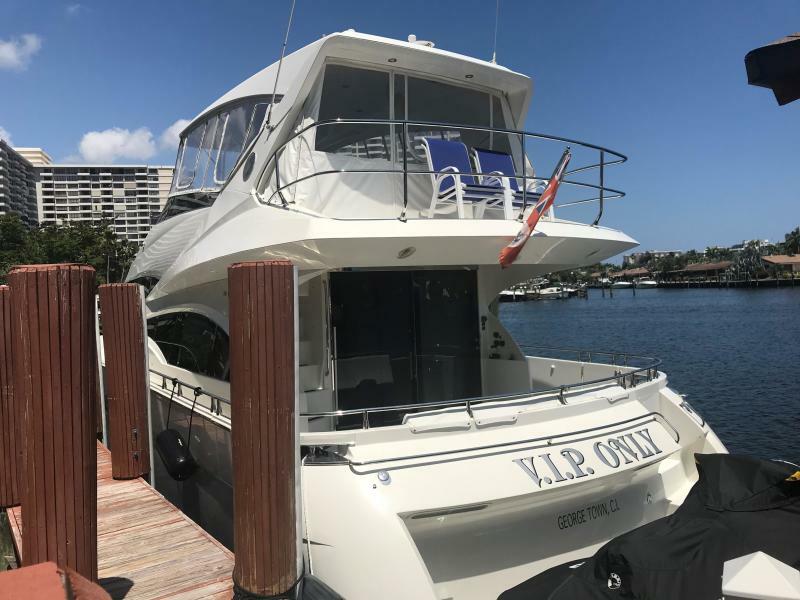 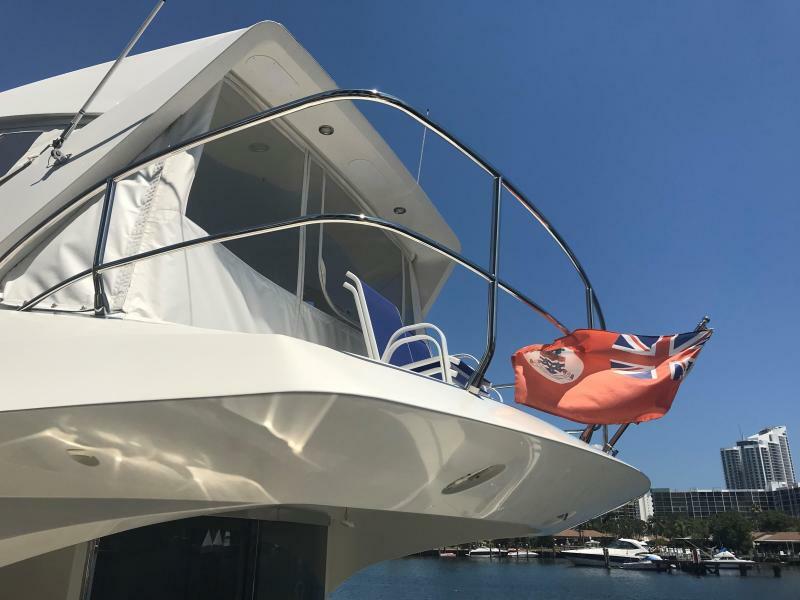 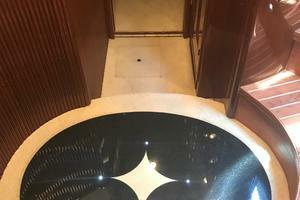 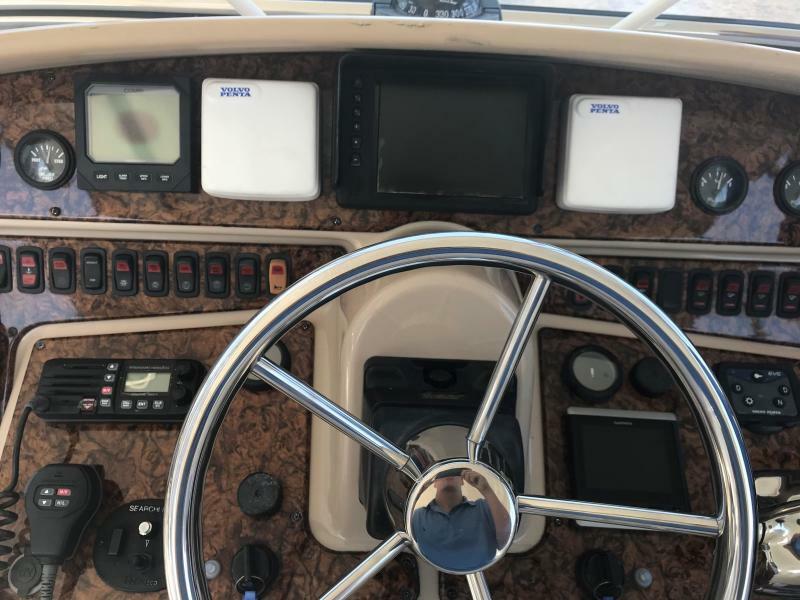 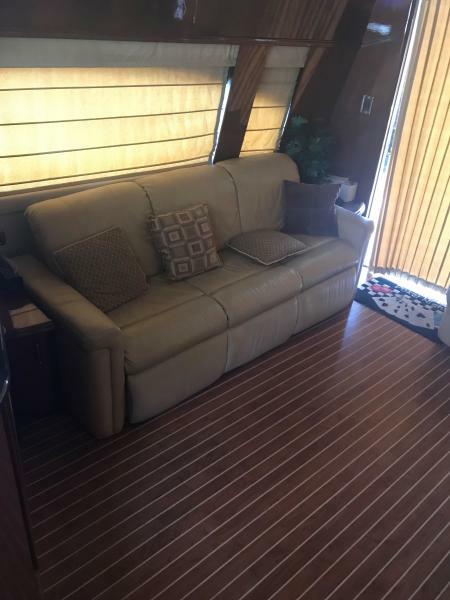 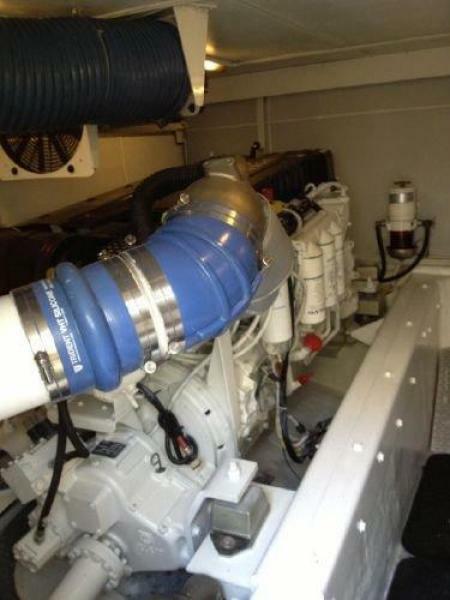 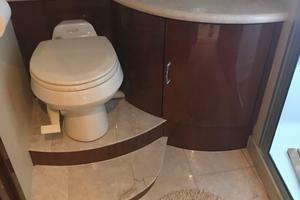 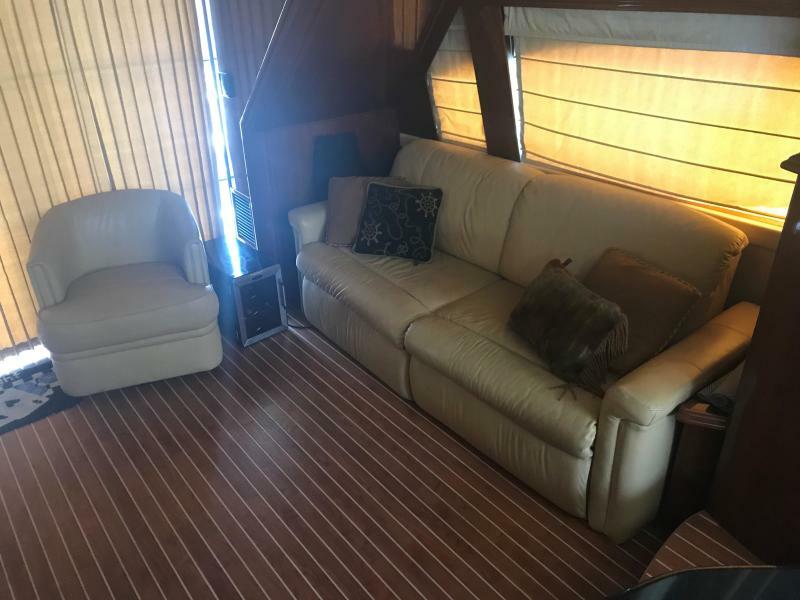 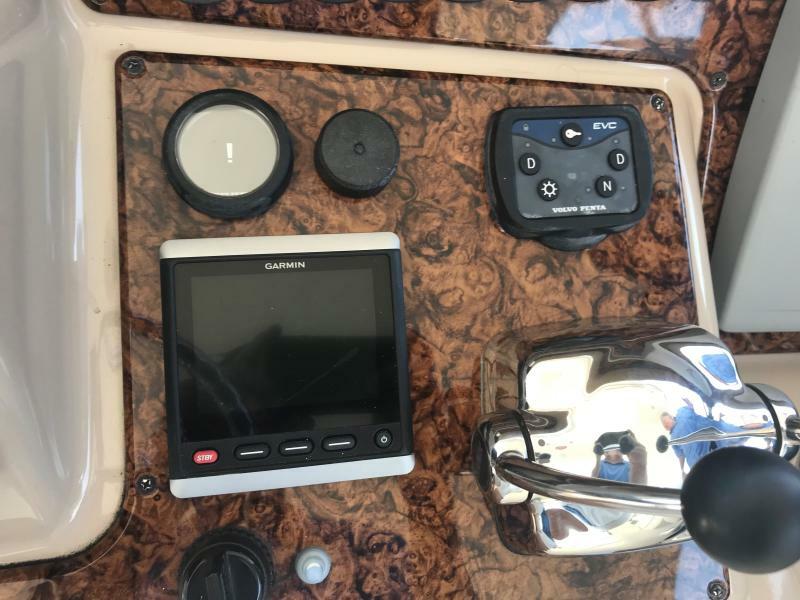 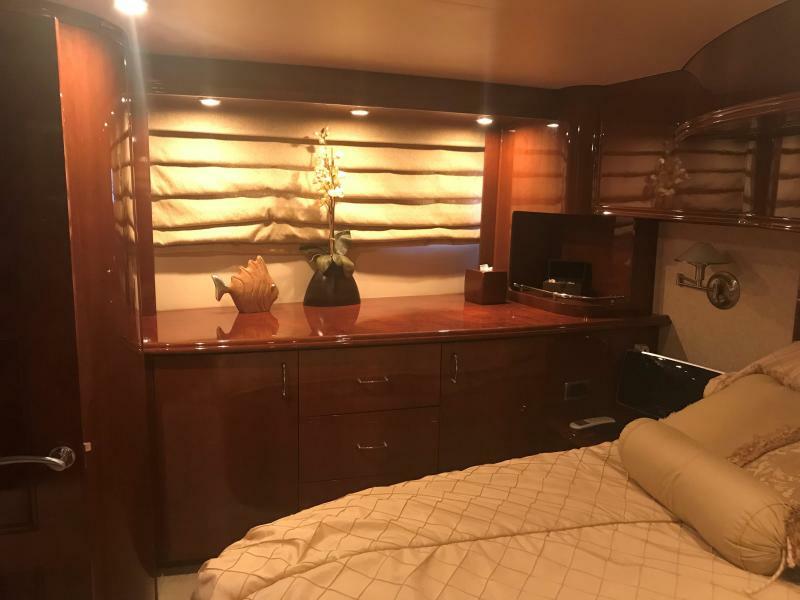 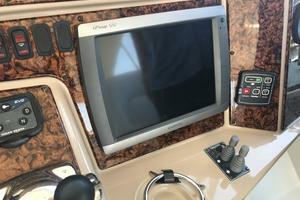 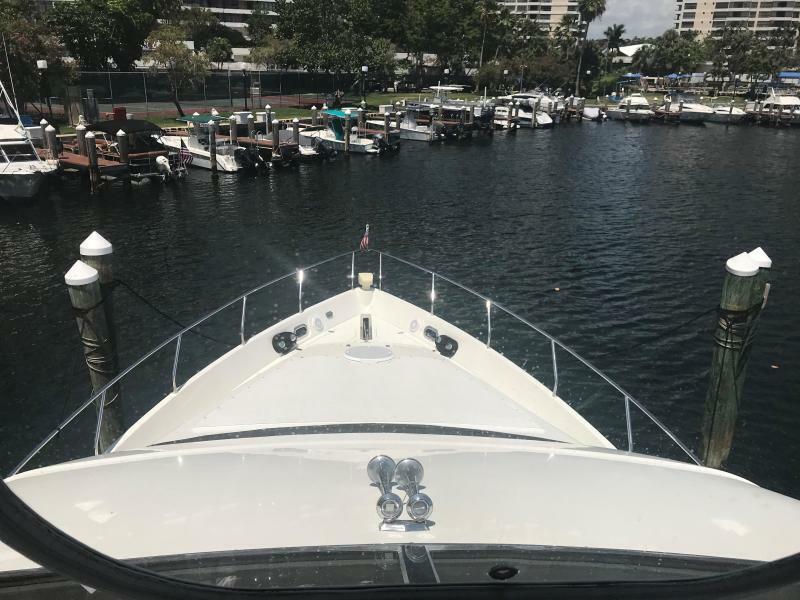 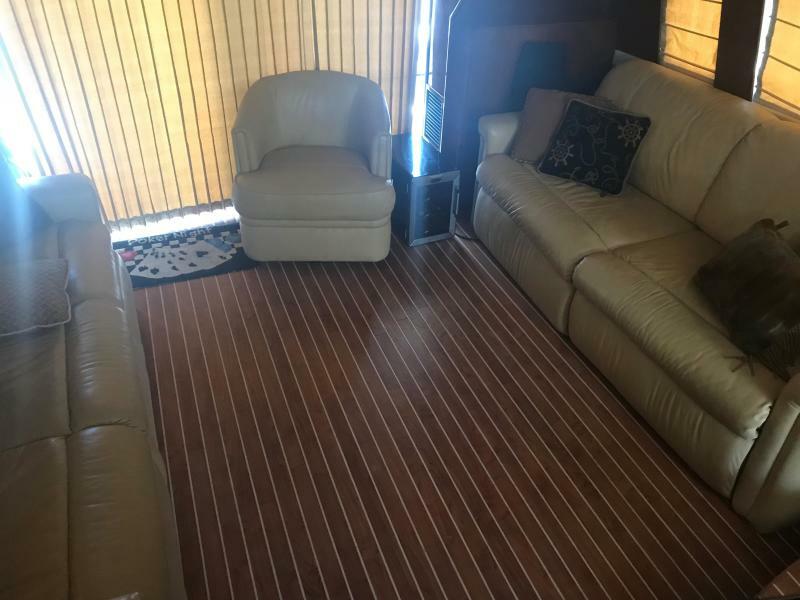 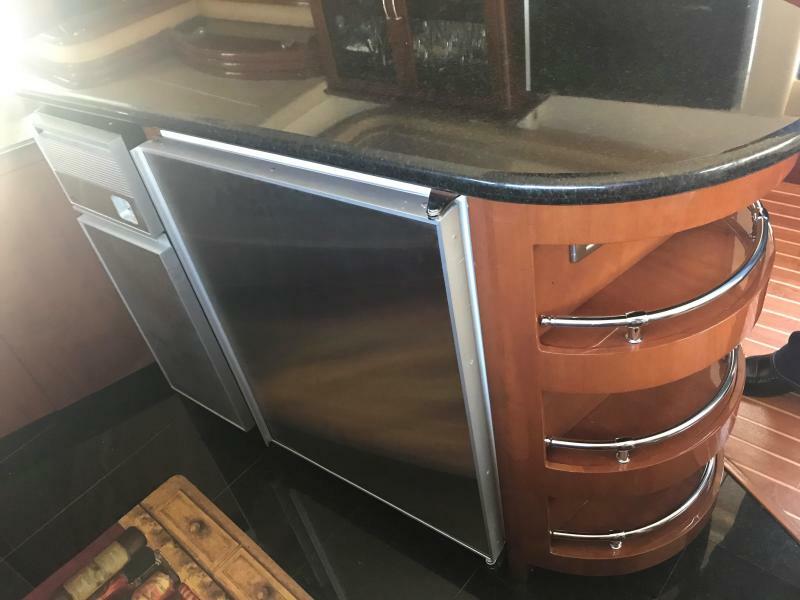 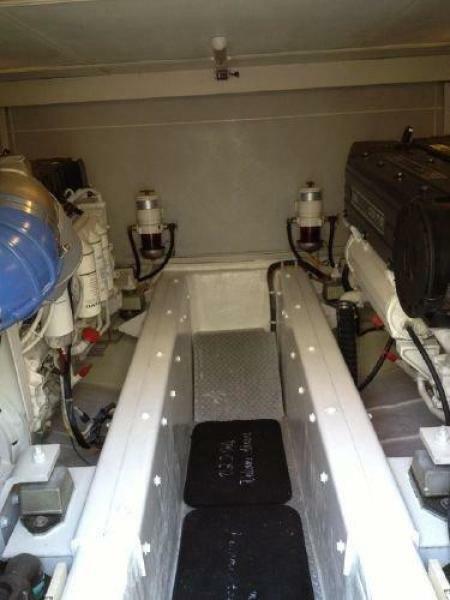 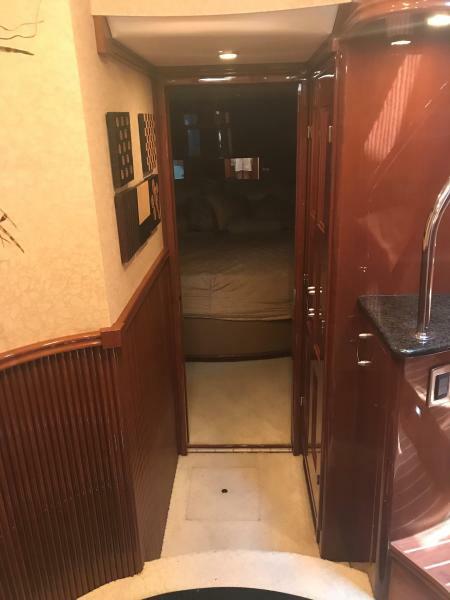 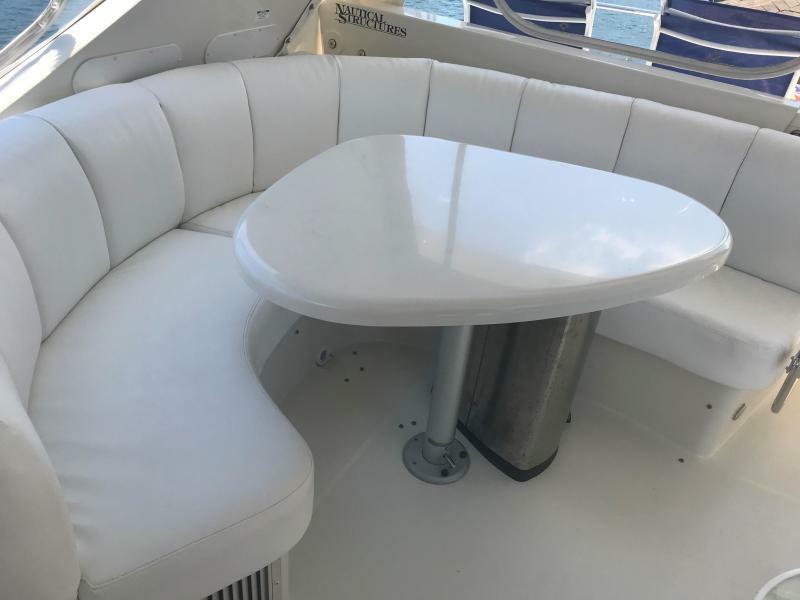 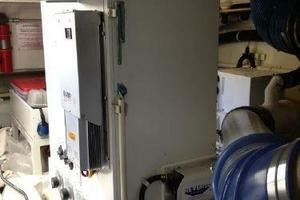 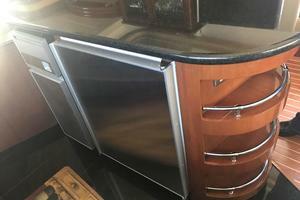 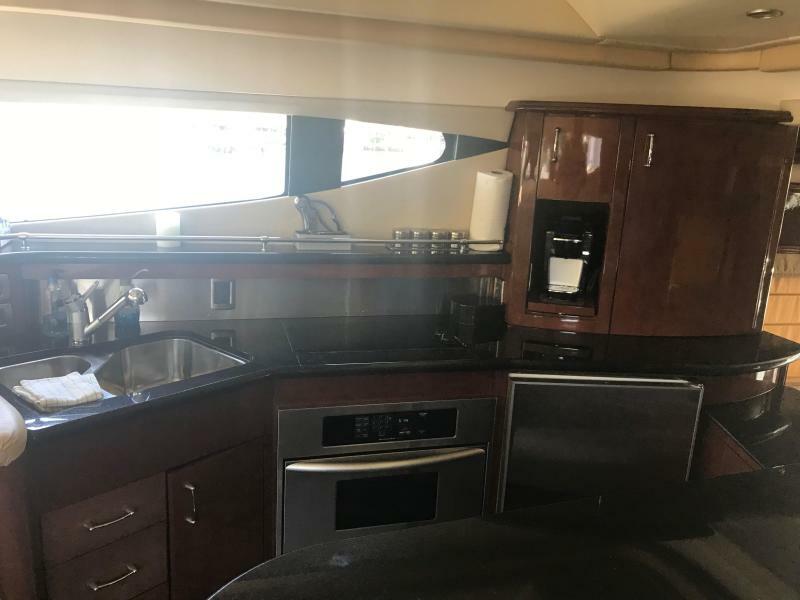 The owner also has All Invoices onboard for all work that has been done during his ownership and there are a lot of enhancements that this vessel has received. 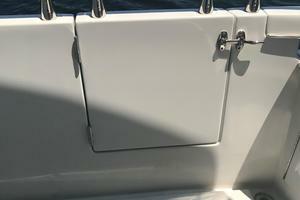 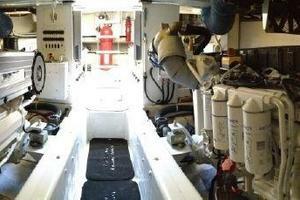 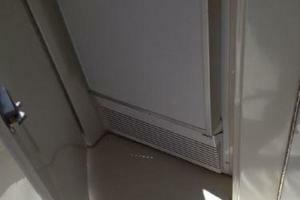 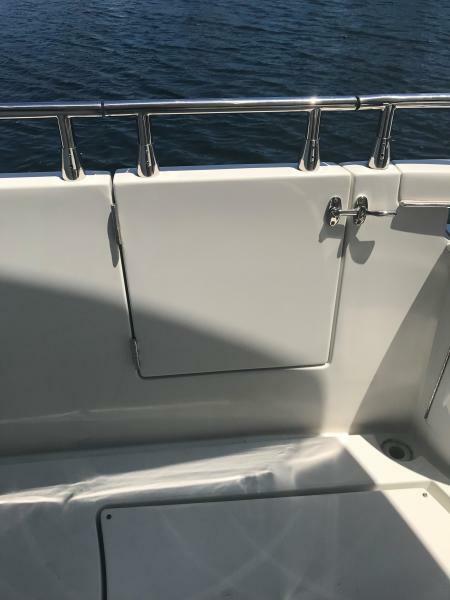 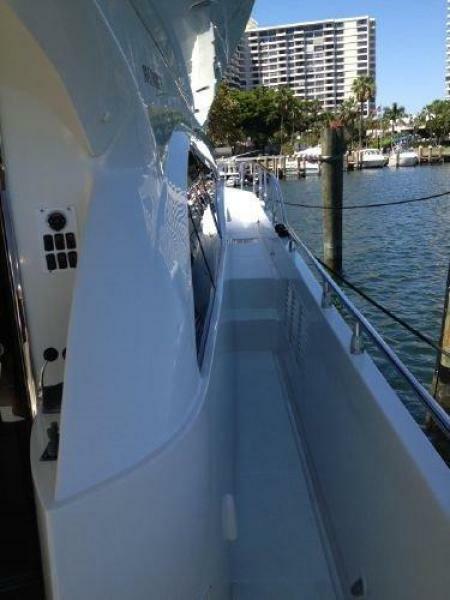 The owner has added Cockpit Access Doors on the port and starboard side for easy access onto and off the vessel. 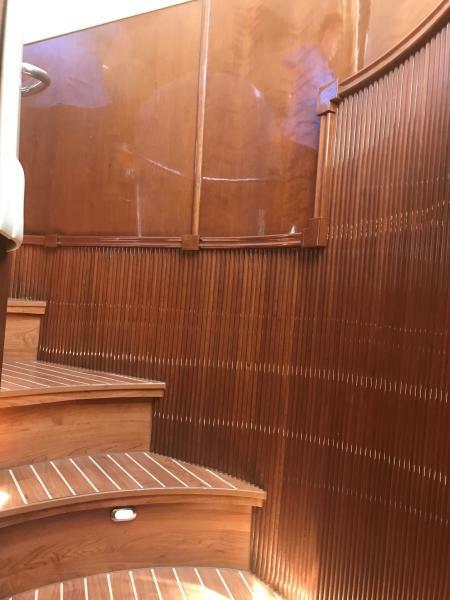 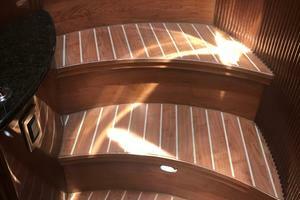 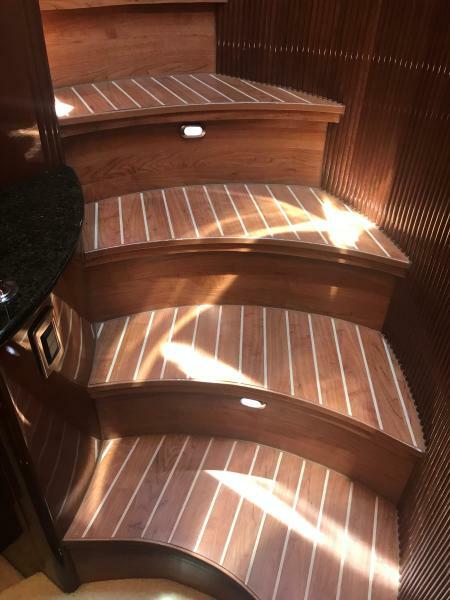 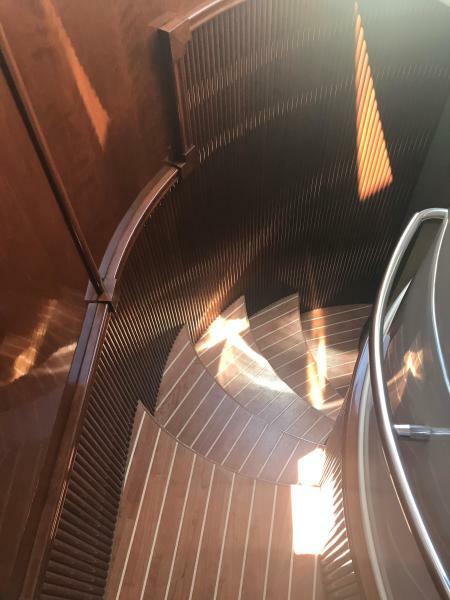 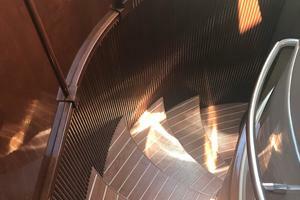 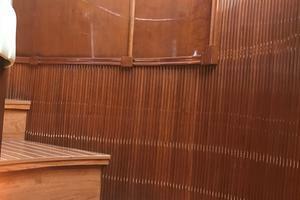 The carpet has been removed on the main deck for the upgraded and preferred Teak and Holly floors extended down the stairs. 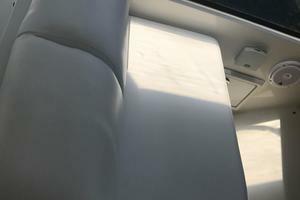 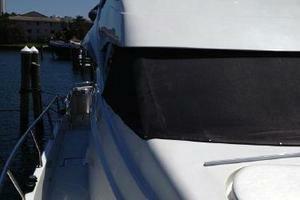 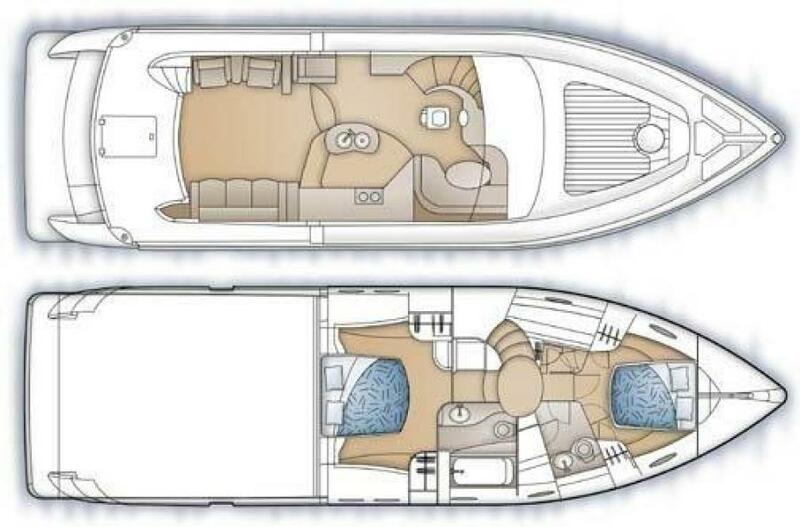 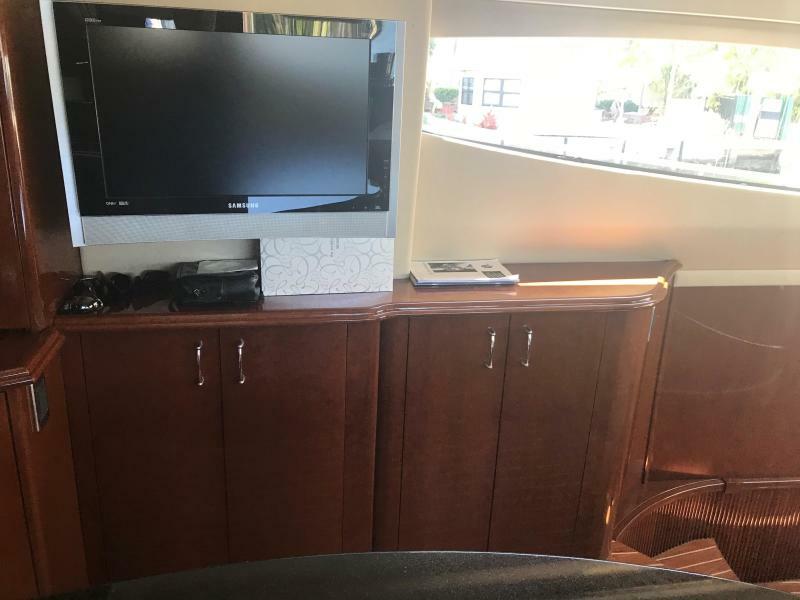 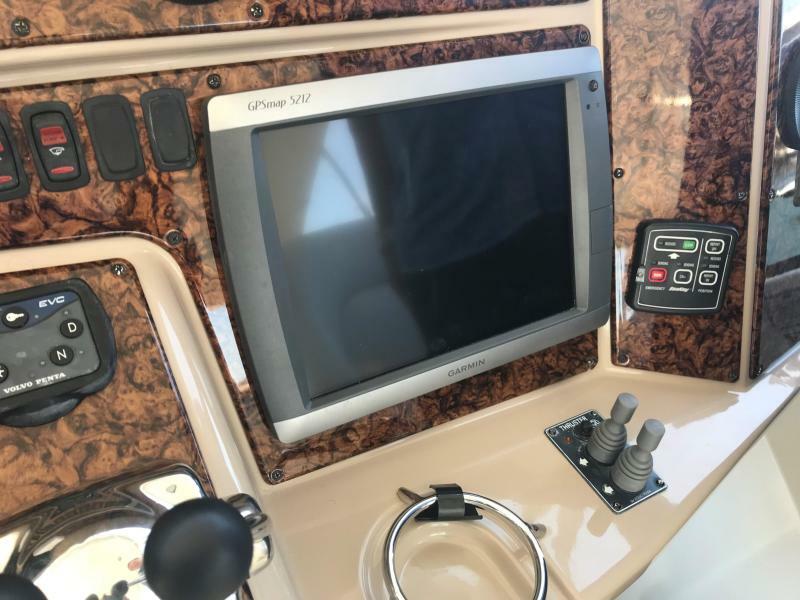 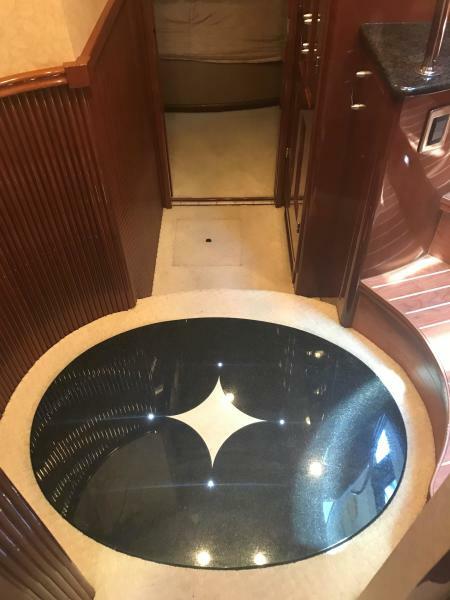 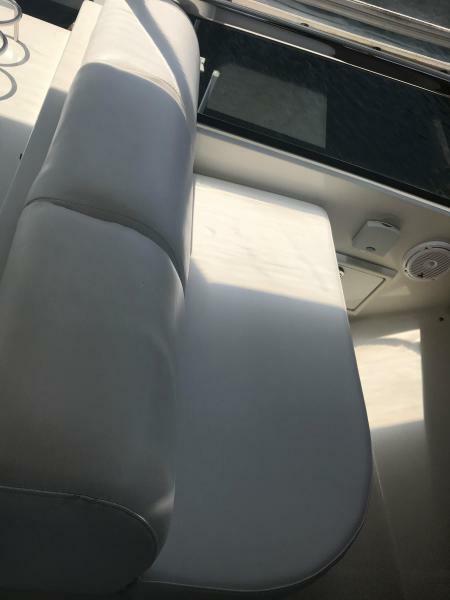 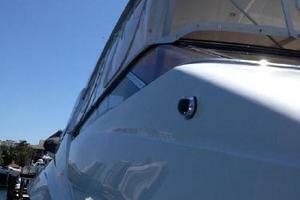 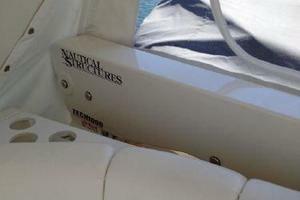 New Upholstery on the Flybridge and the Cockpit as well as the Eisenglass on the Flybridge. 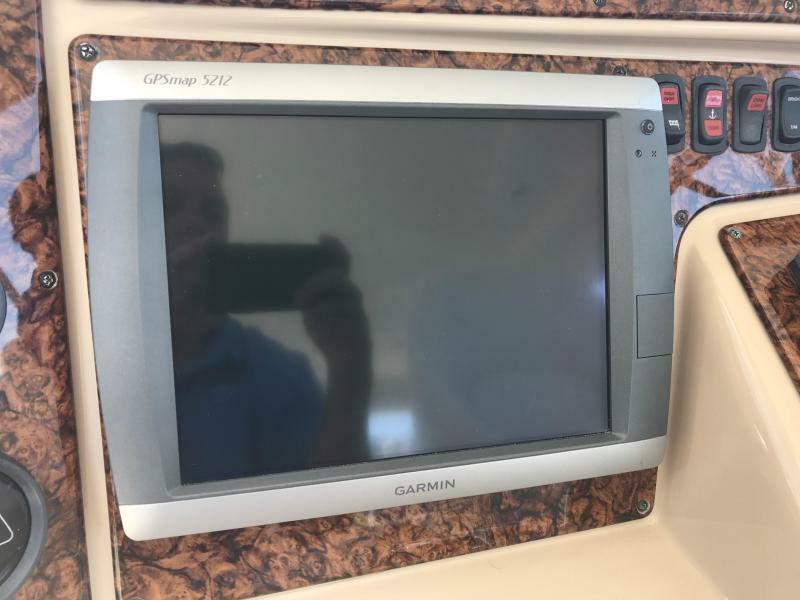 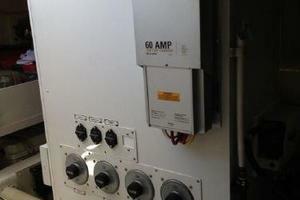 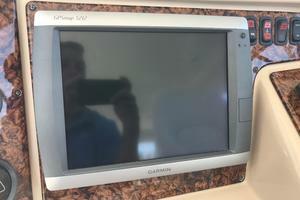 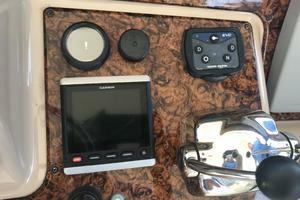 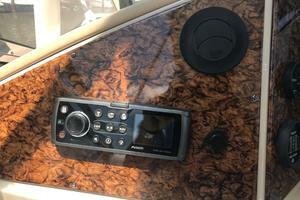 The electronics have been replaced with dual Garmin 5212 systems and a new Garmin Autopilot. 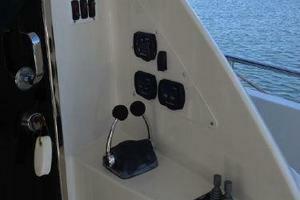 A upgraded Sound System has been added including three control stations on the Bridge, Salon, and another one on the Bow. 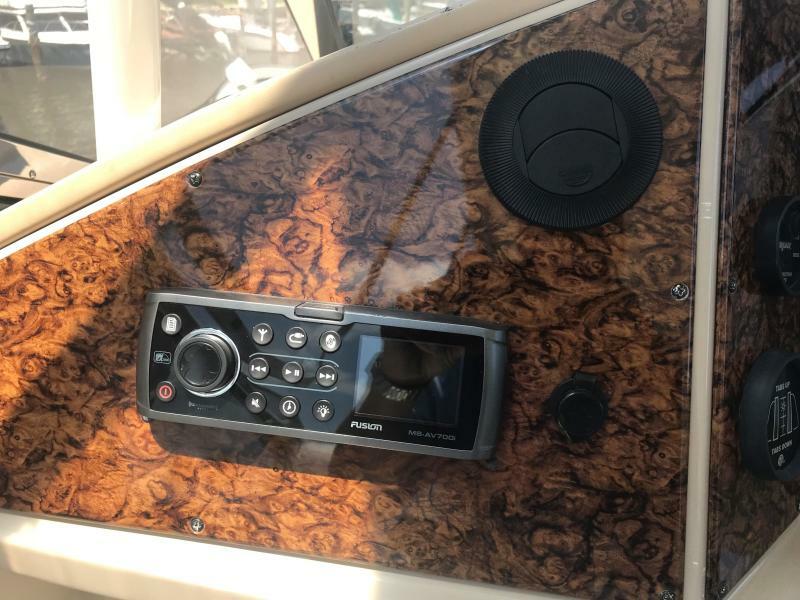 Speakers have also been added at the Bow. 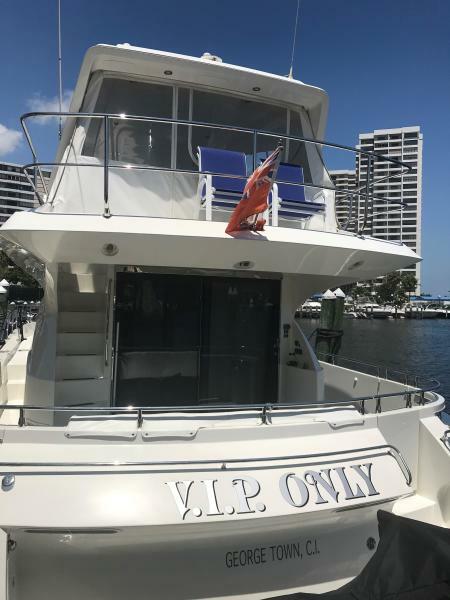 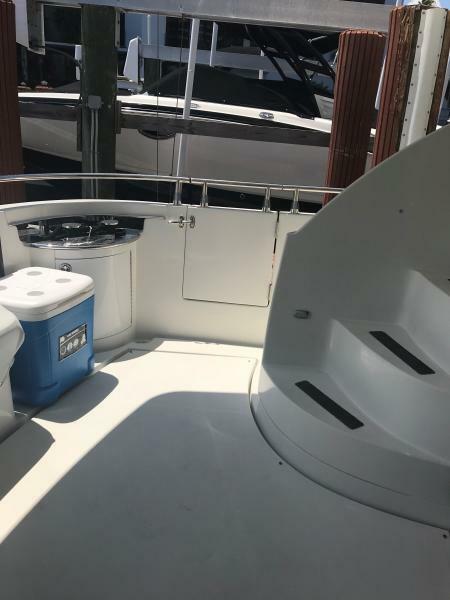 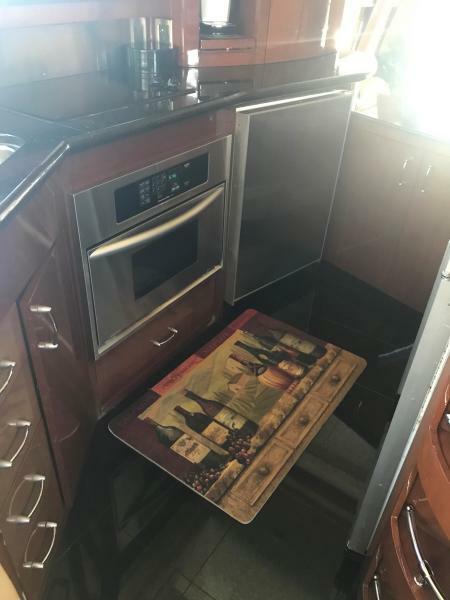 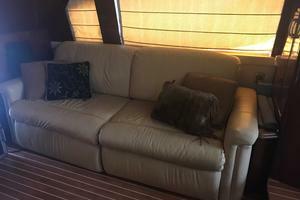 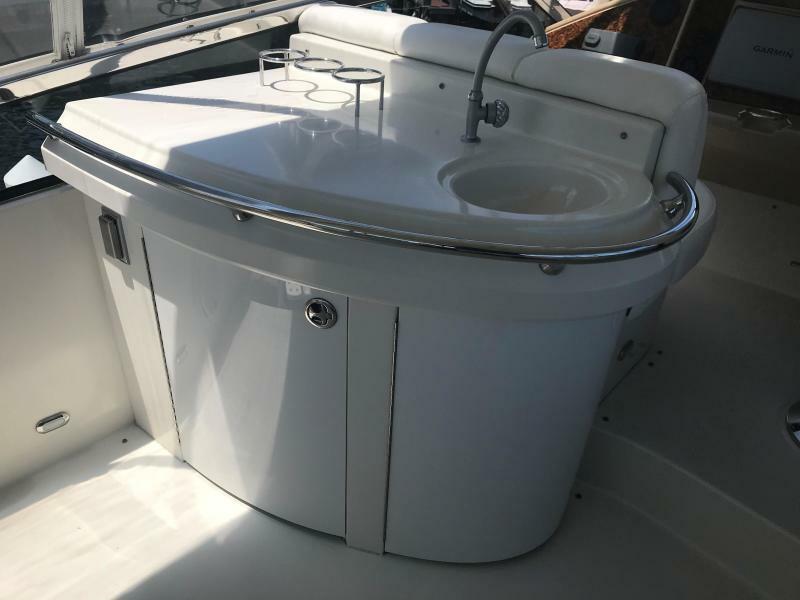 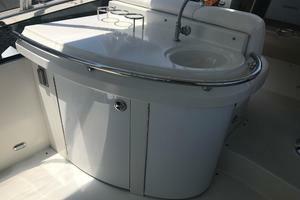 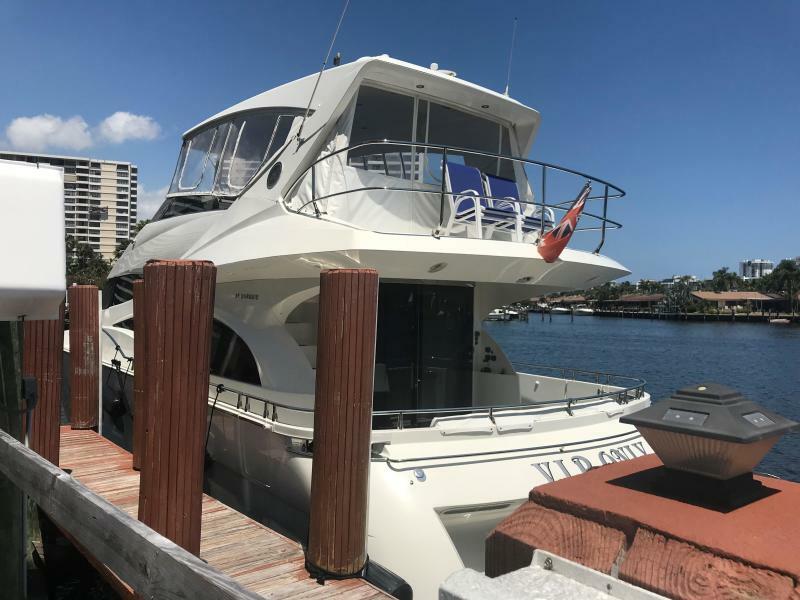 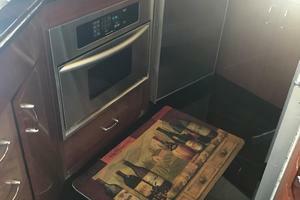 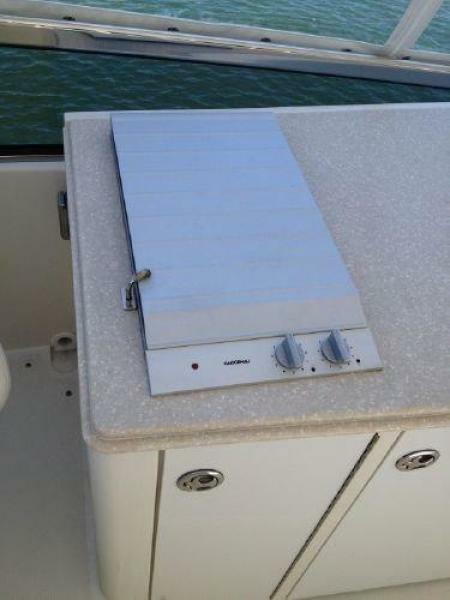 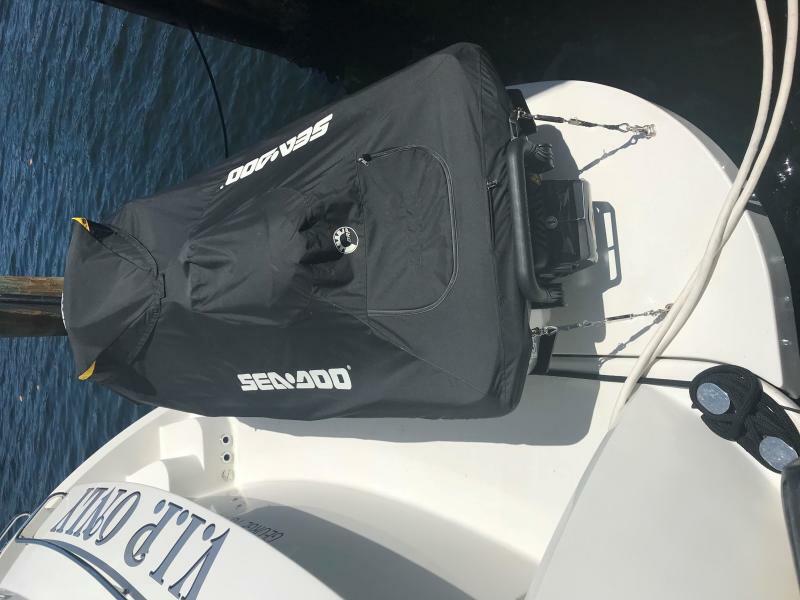 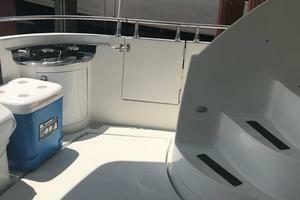 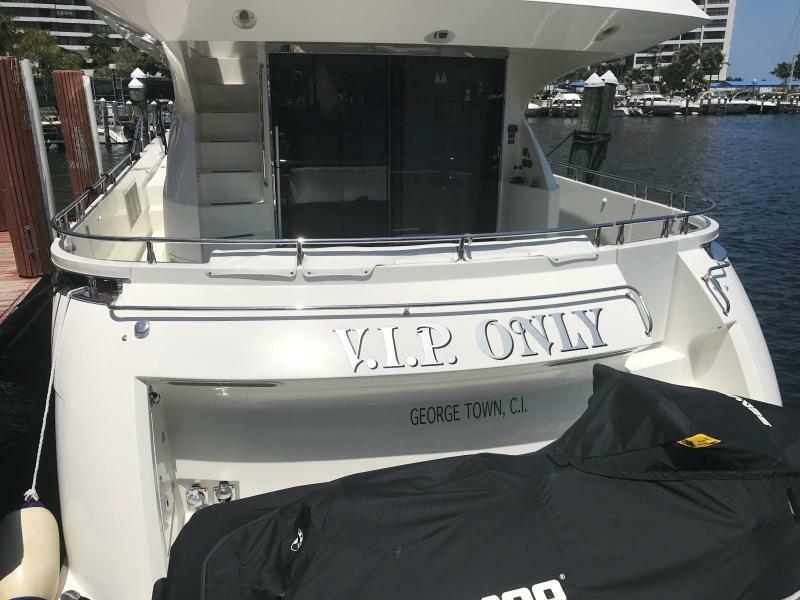 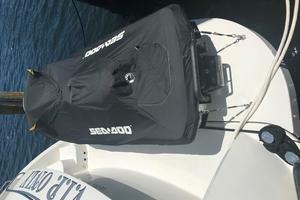 Some of the other great features of this vessel include the hydraulic platform in the aft for lounging in the water or for transporting a personal watercraft. 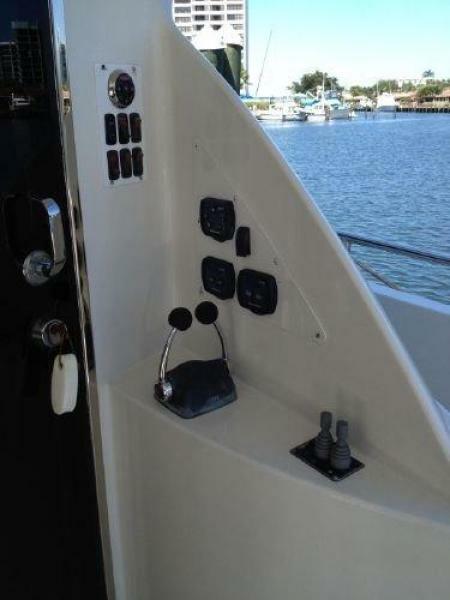 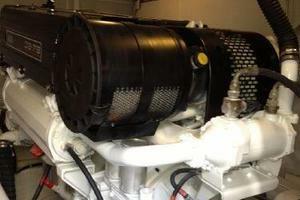 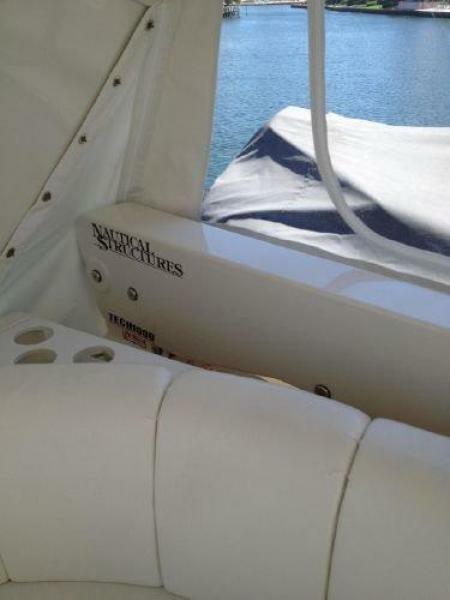 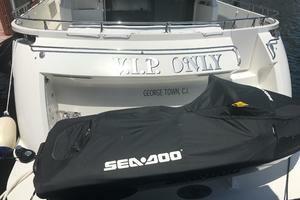 Equipped with bow and stern thrusters along with stern controls your sure to put it on the dock the first time. 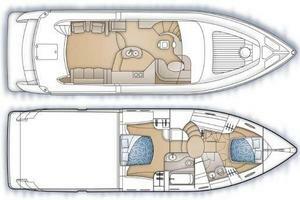 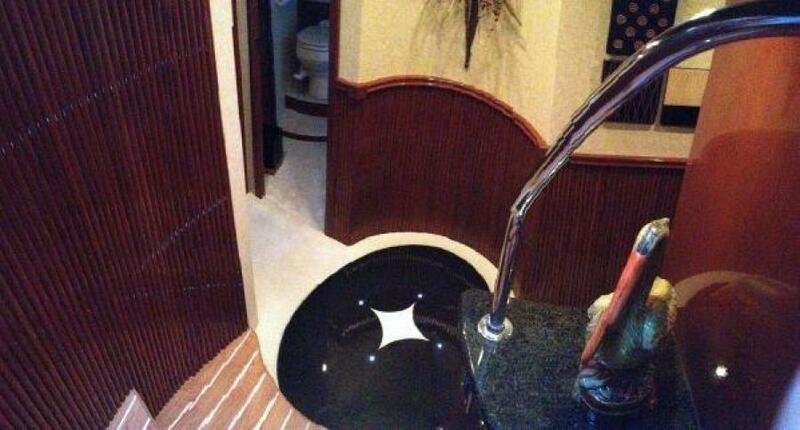 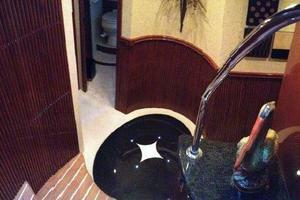 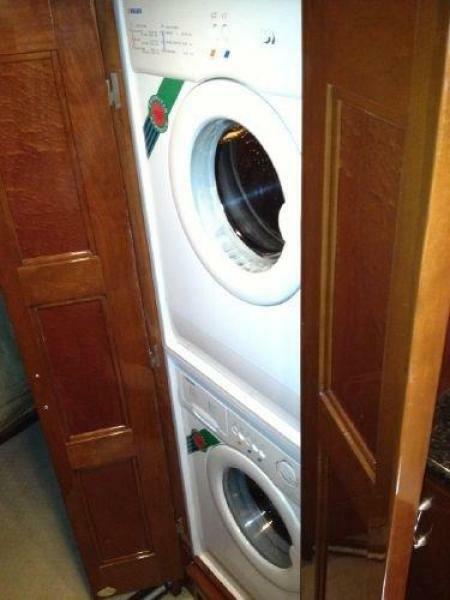 This is a very roomy yacht that mirrors larger yacht amenities. 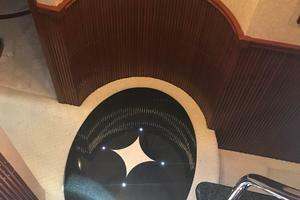 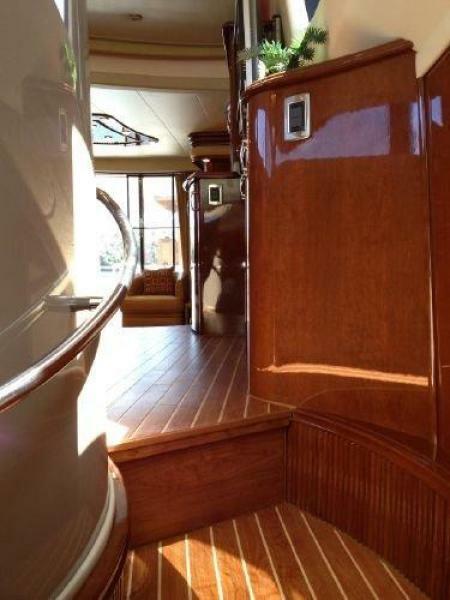 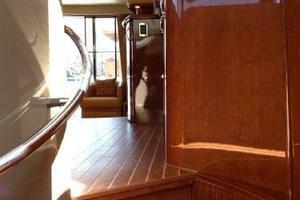 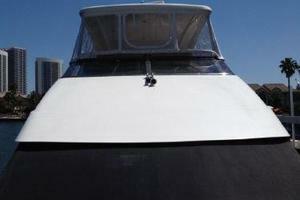 With large curved glass entry way doors and walk up gunnels she feels much larger than 59 feet. 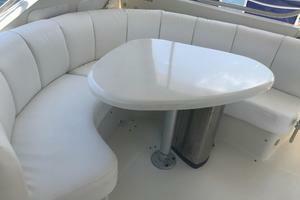 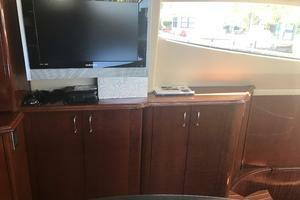 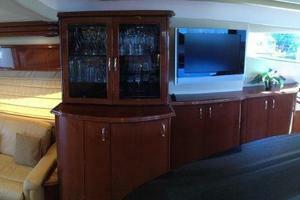 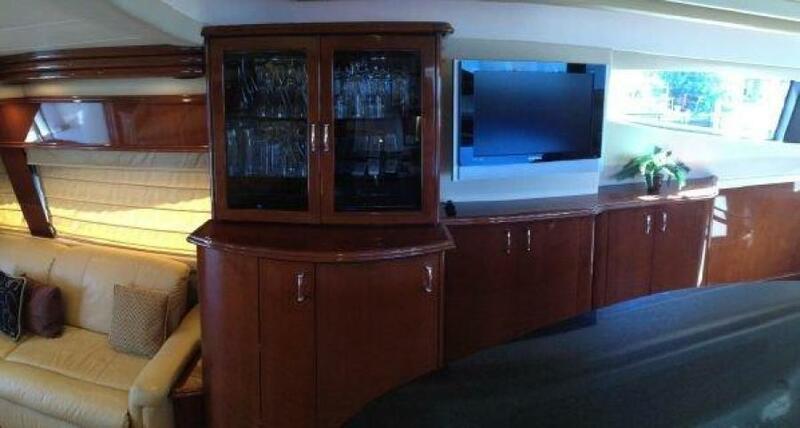 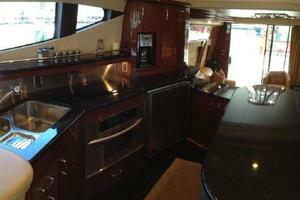 The galley is open to the whole main salon and dinette which is great for entertaining. 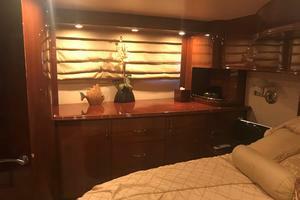 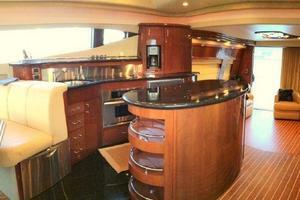 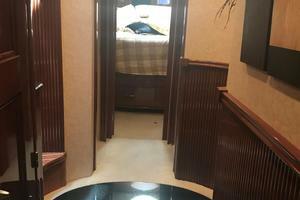 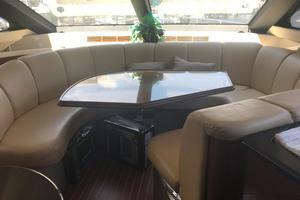 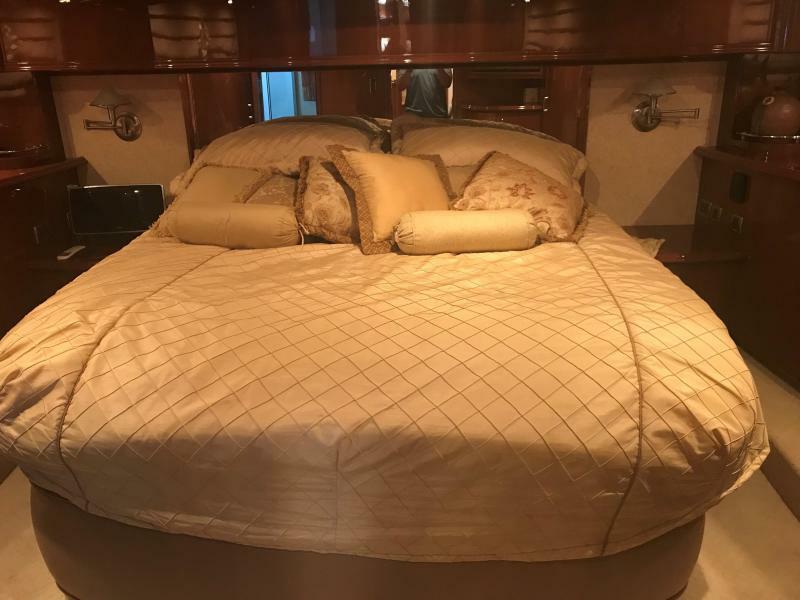 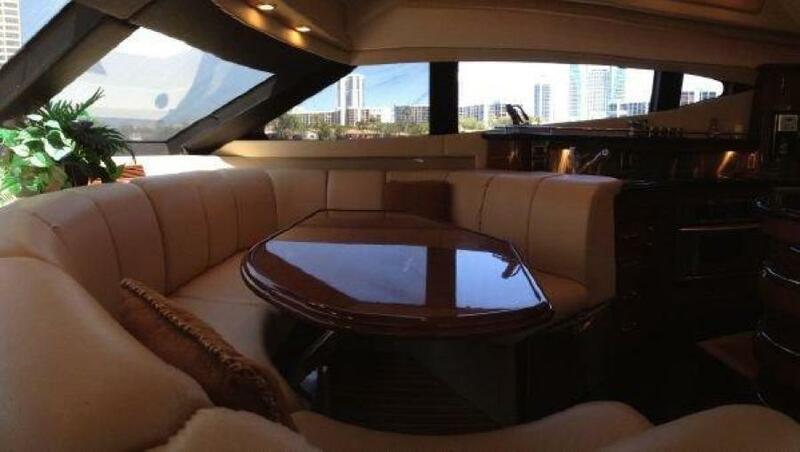 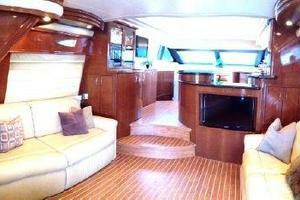 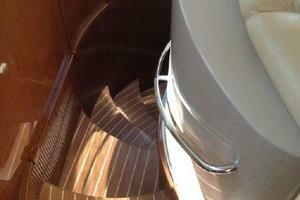 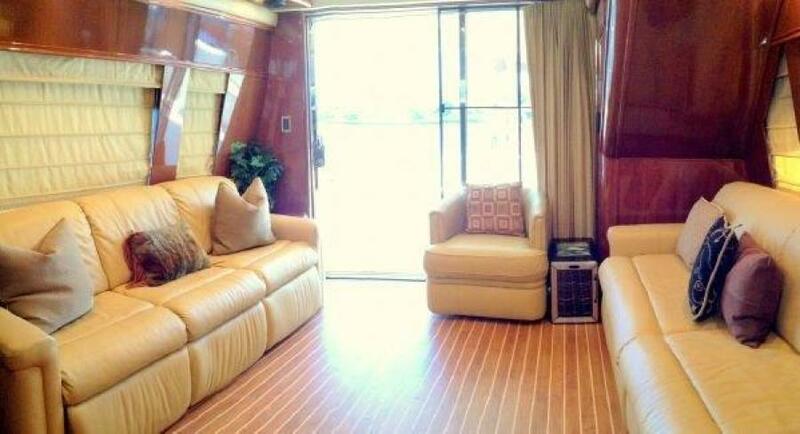 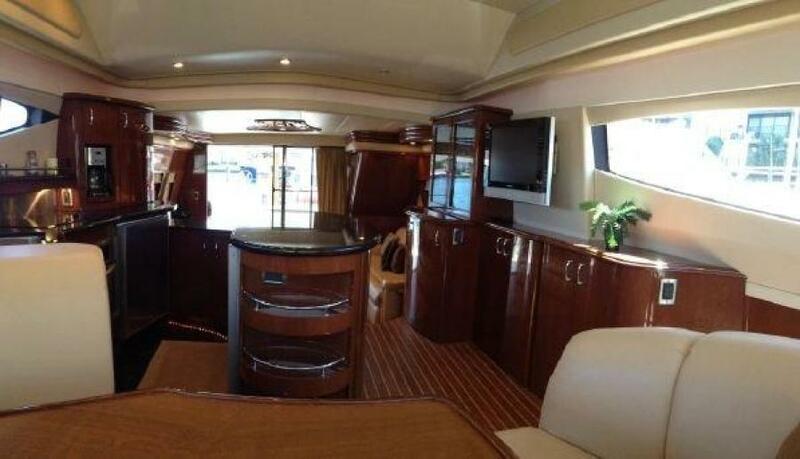 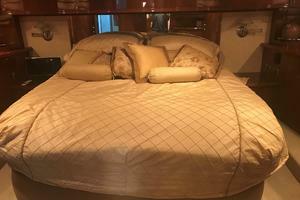 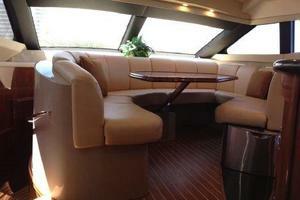 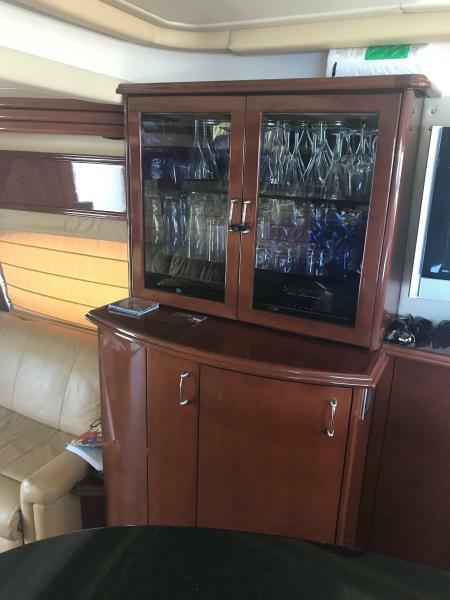 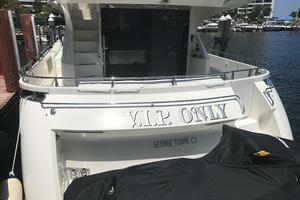 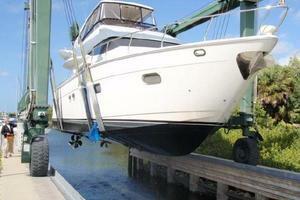 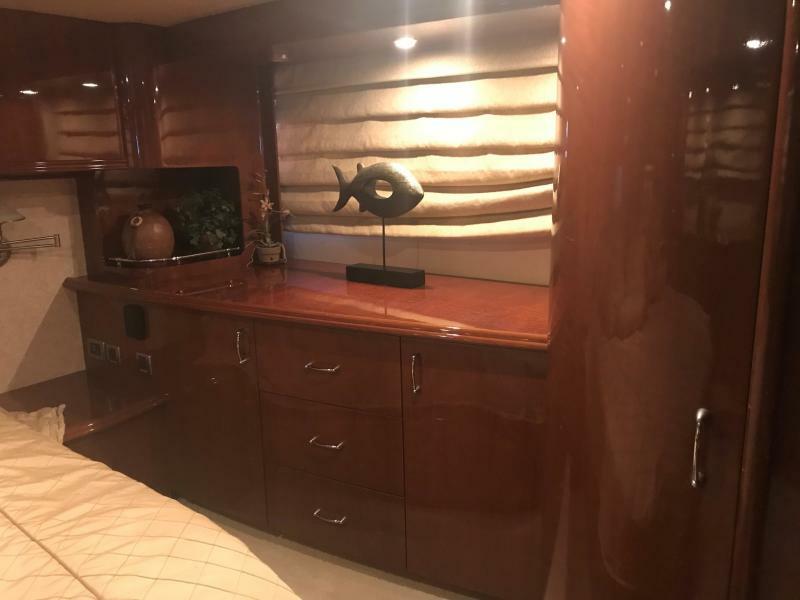 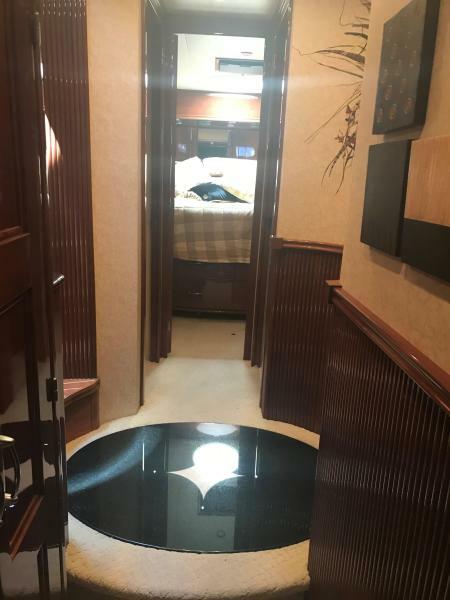 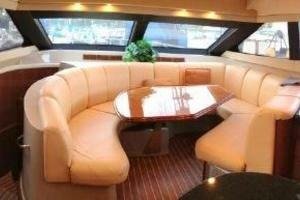 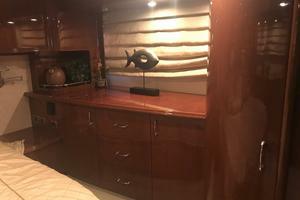 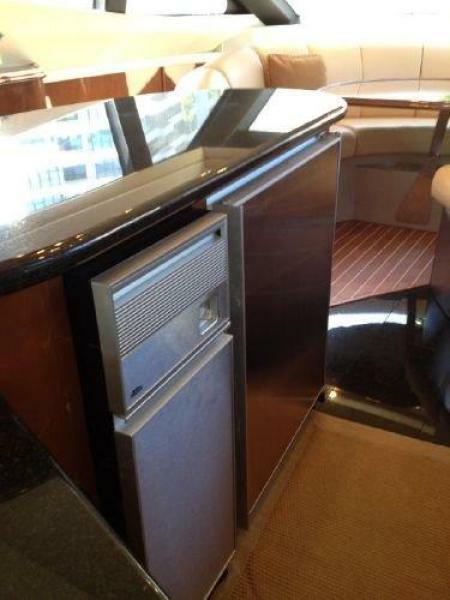 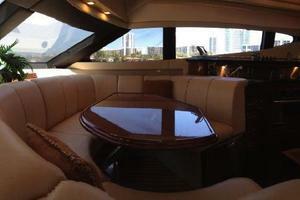 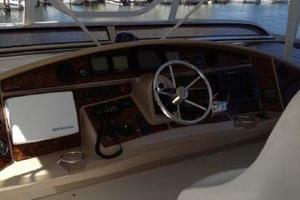 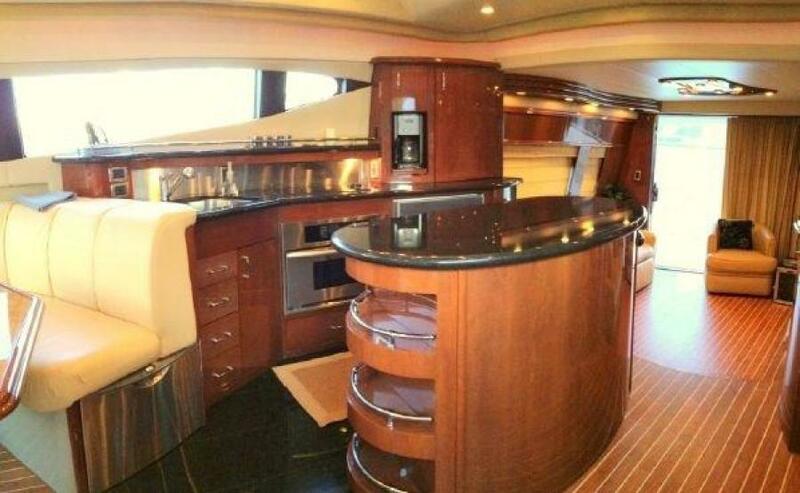 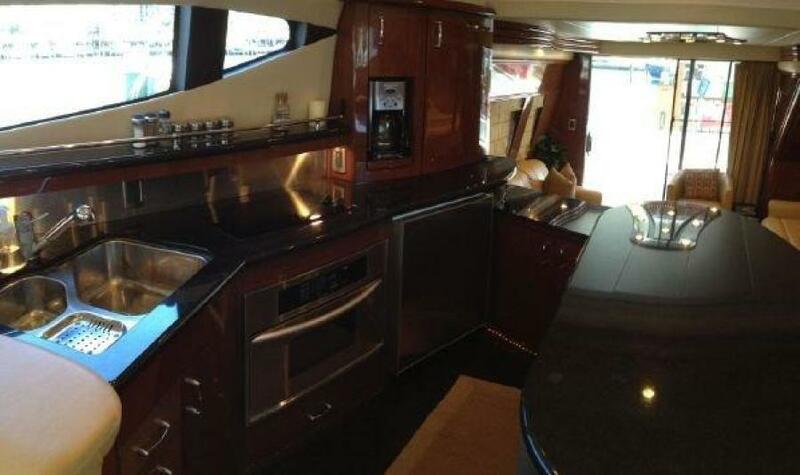 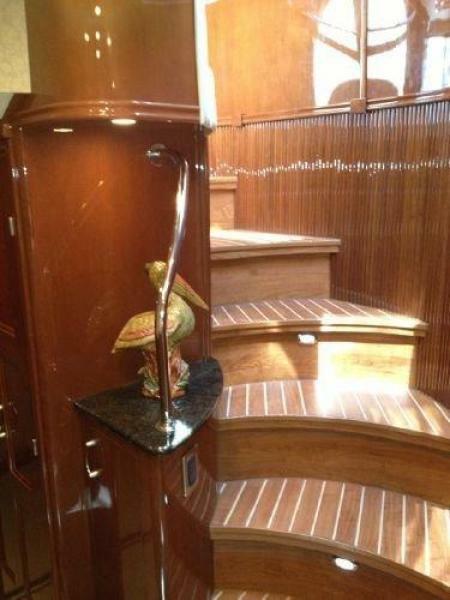 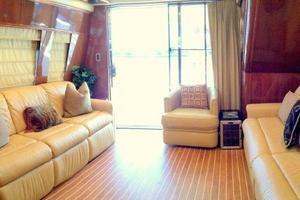 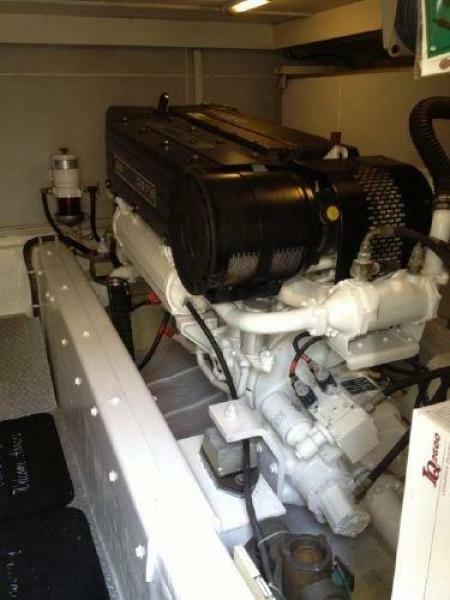 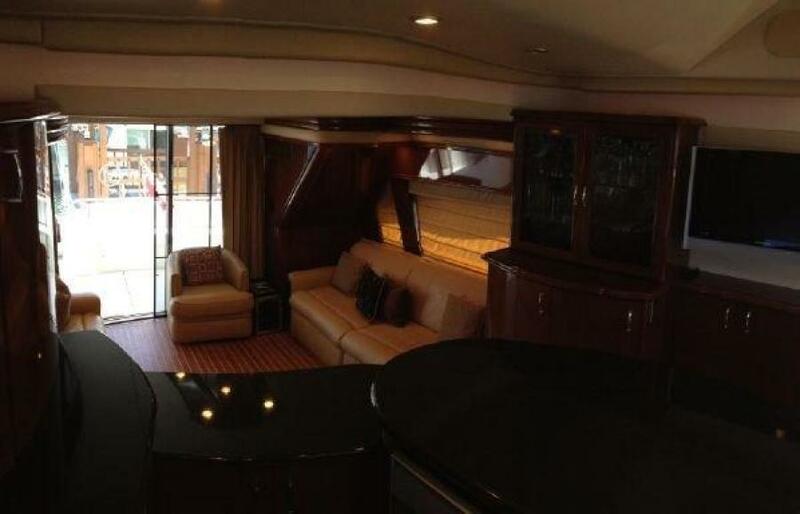 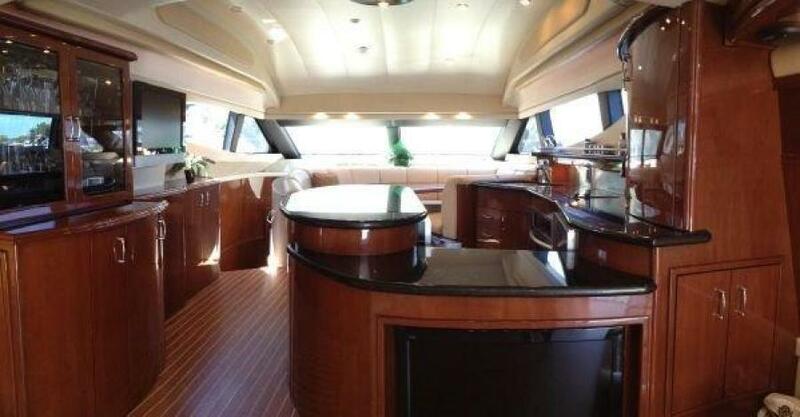 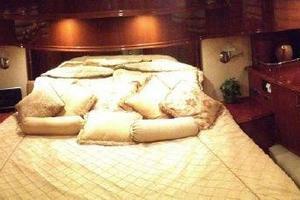 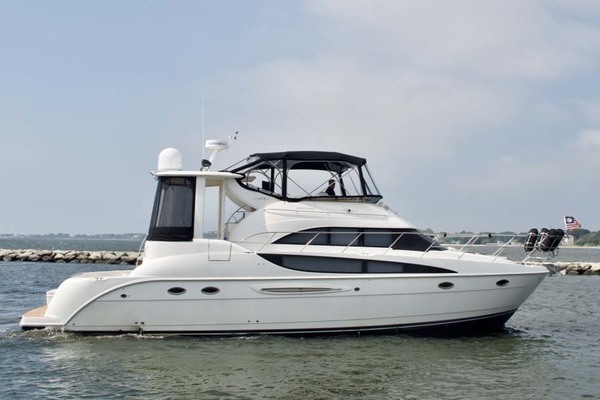 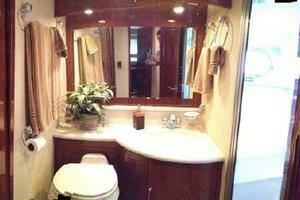 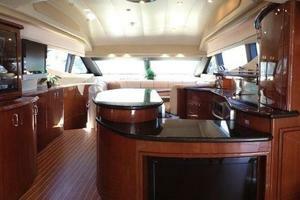 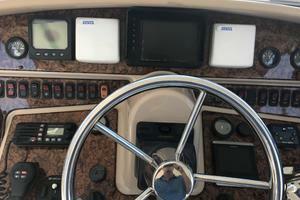 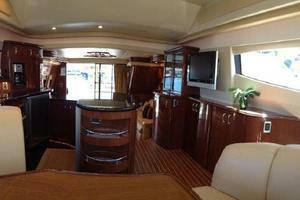 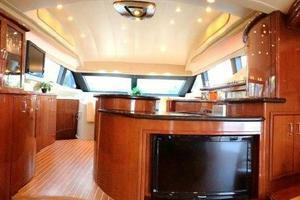 United Yacht Sales New Jersey would love to guide you through a personal showing of this 59' Marquis 59 2005. 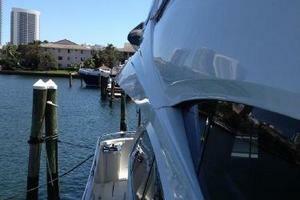 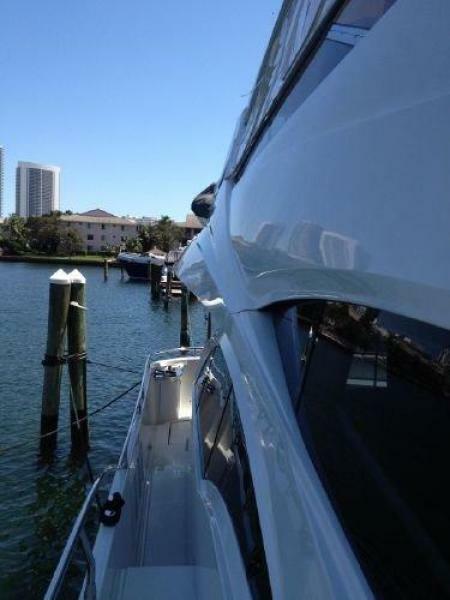 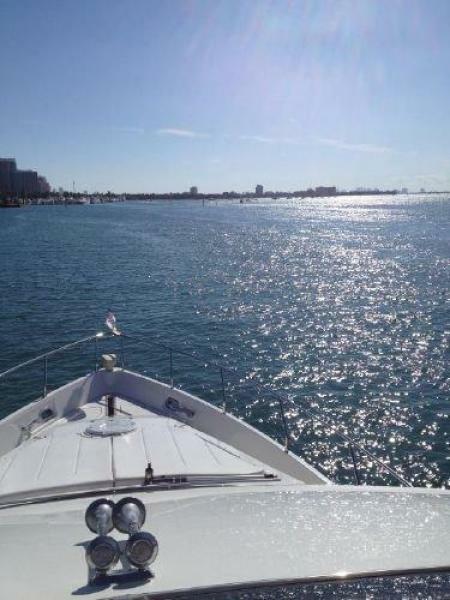 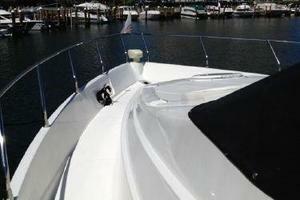 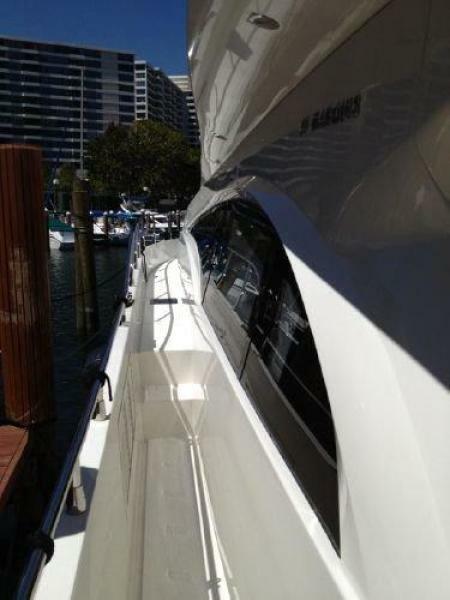 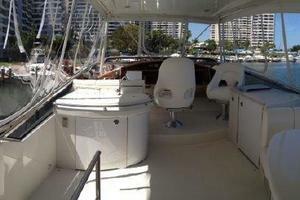 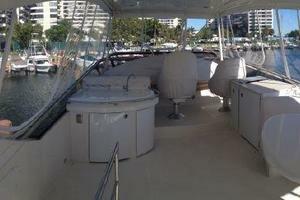 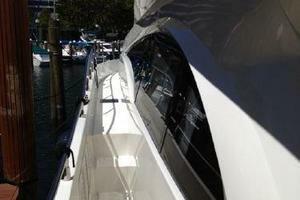 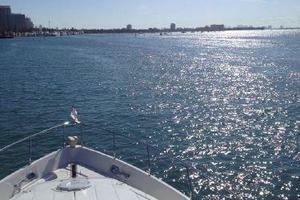 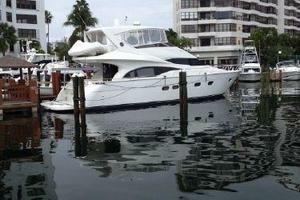 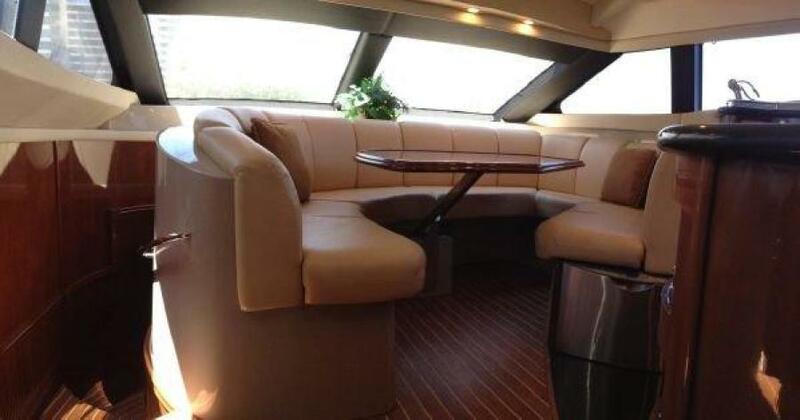 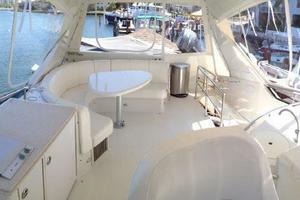 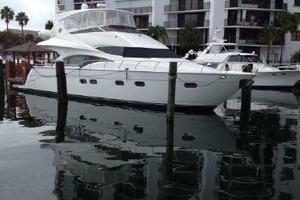 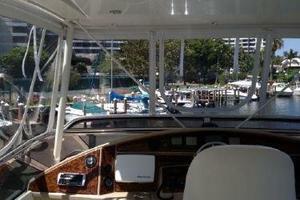 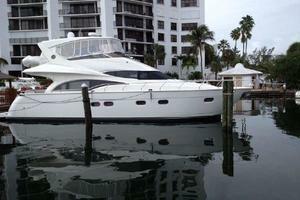 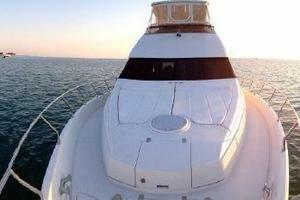 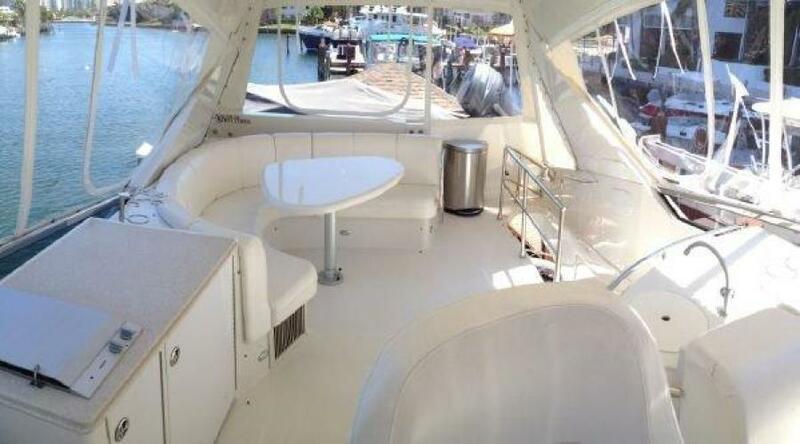 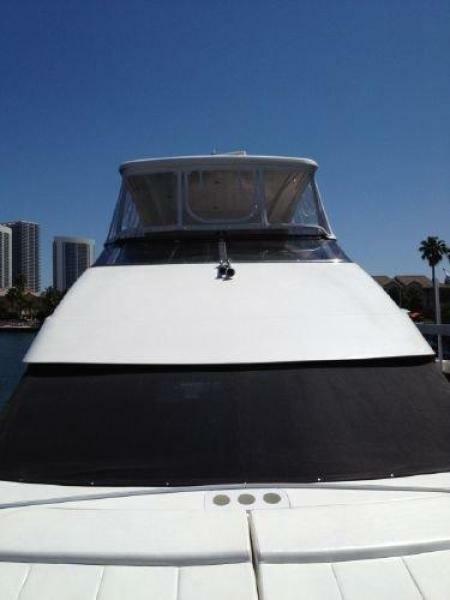 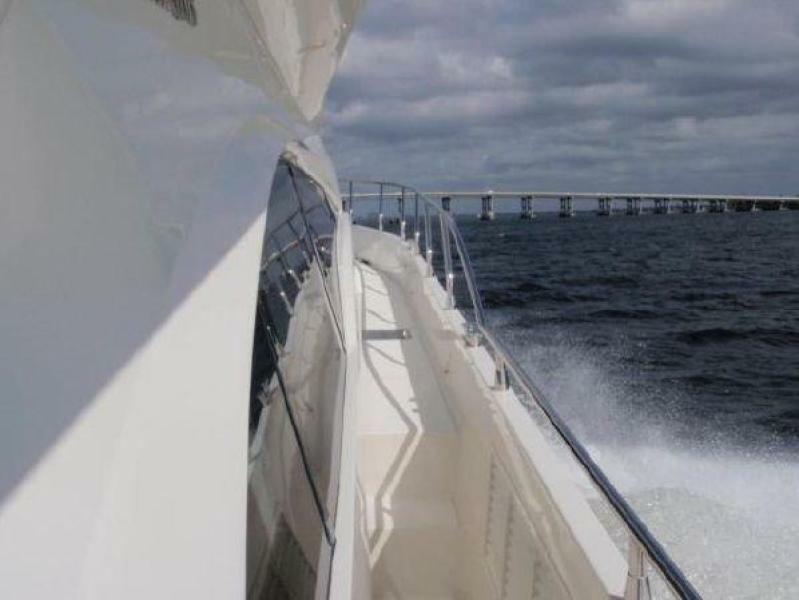 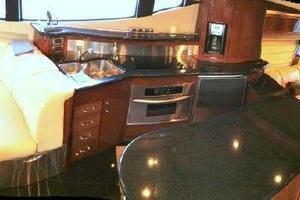 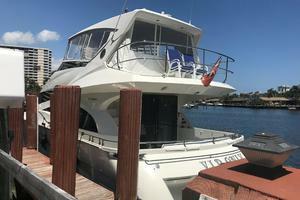 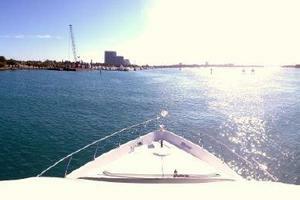 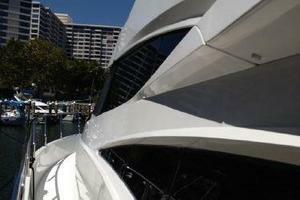 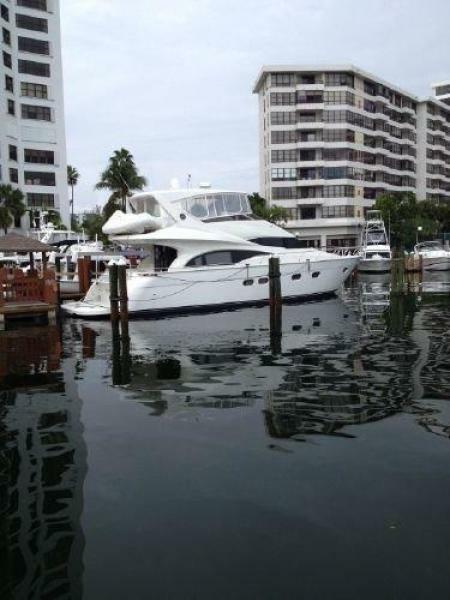 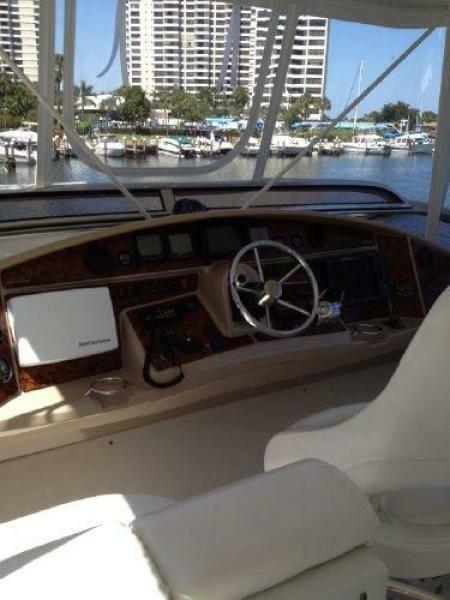 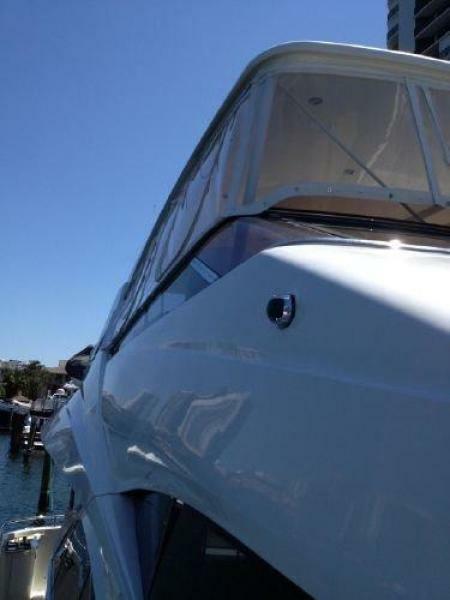 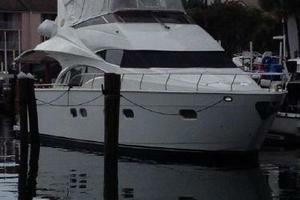 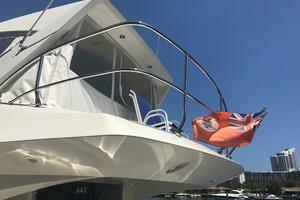 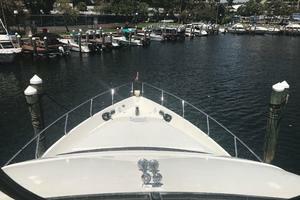 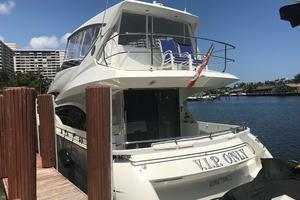 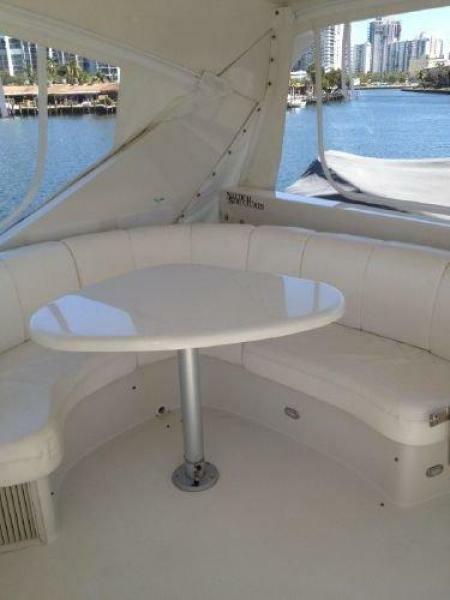 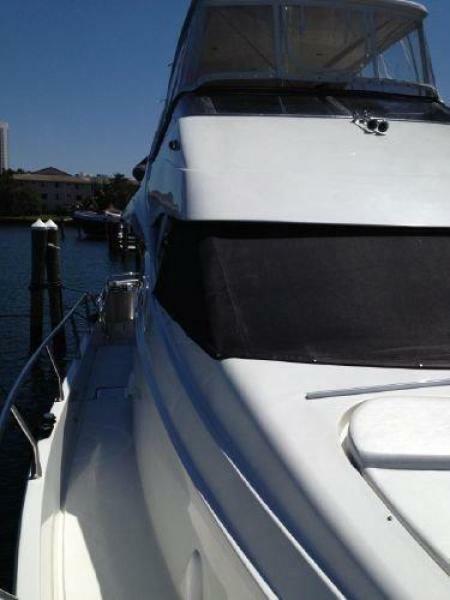 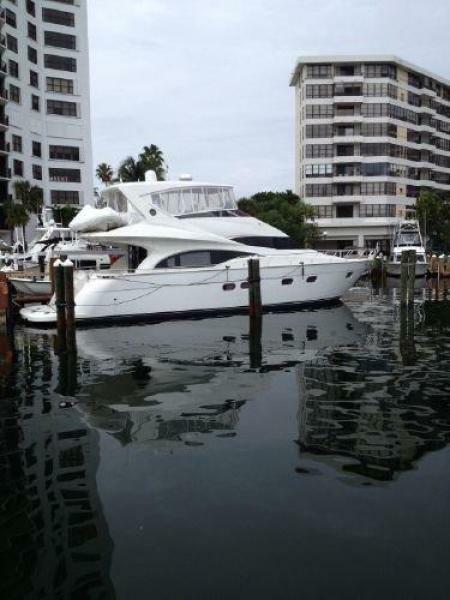 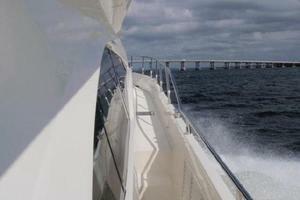 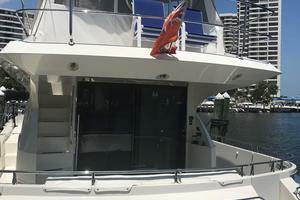 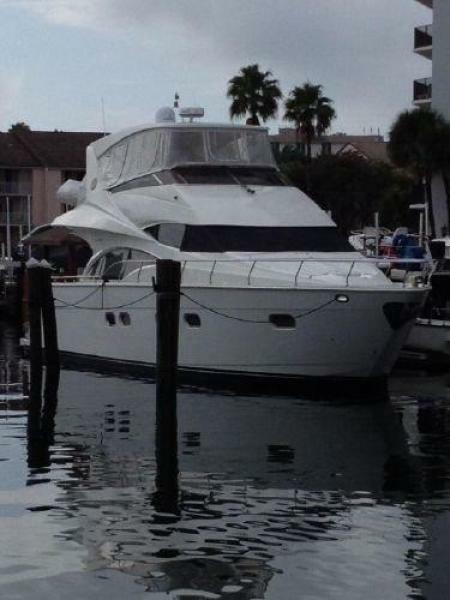 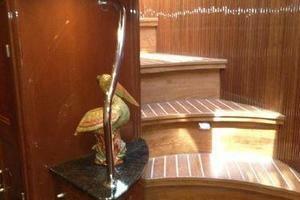 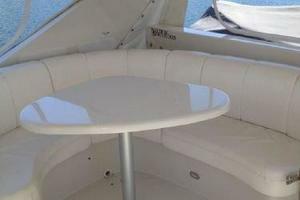 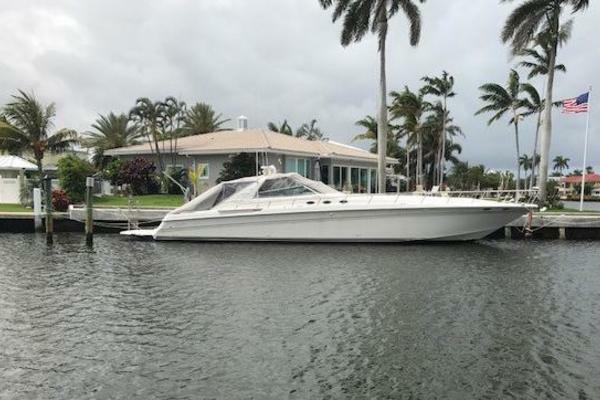 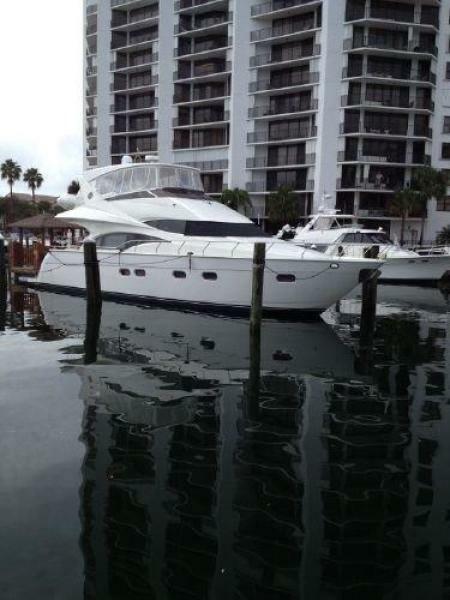 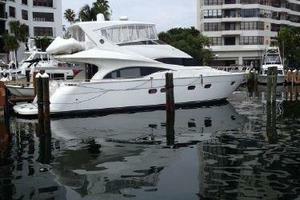 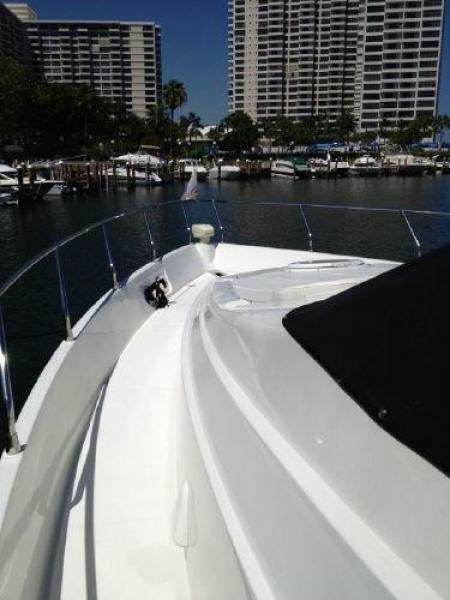 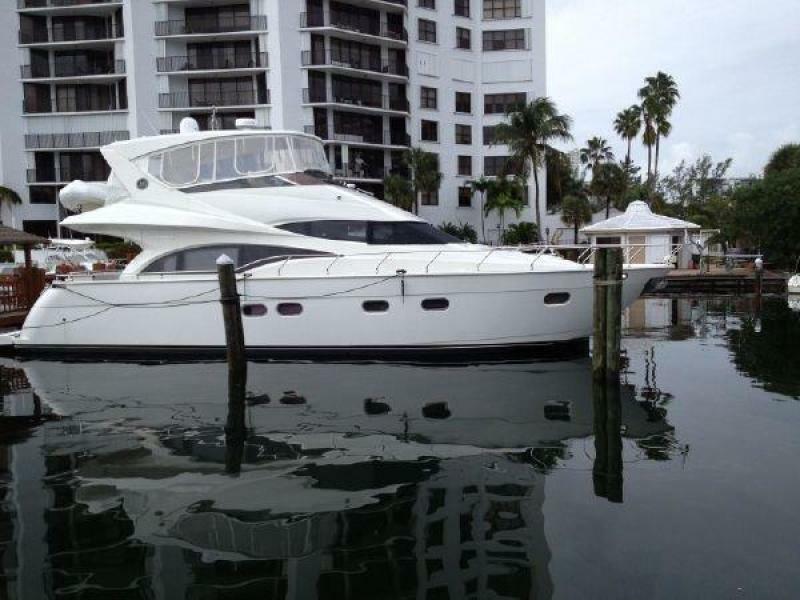 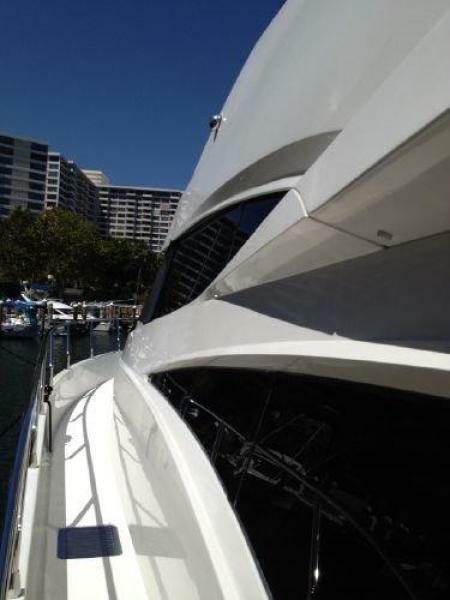 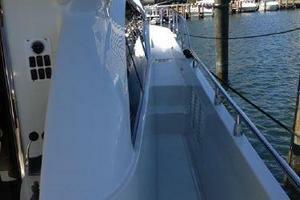 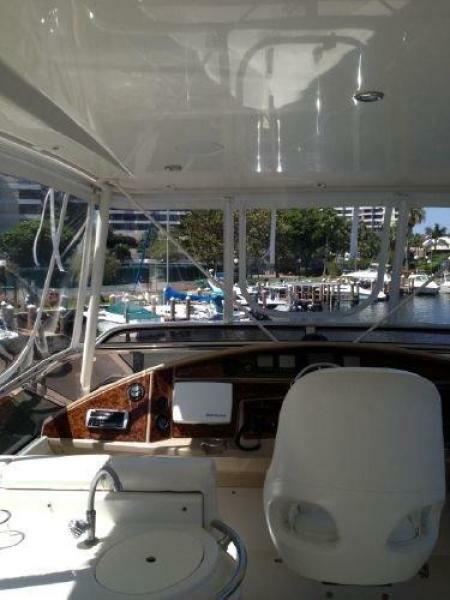 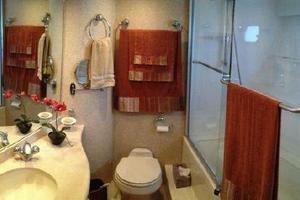 This yacht for sale is located in Fort Lauderdale, Florida and priced at $769,944. For a showing please contact us by filling out the form on this page and we will get back to you shortly!